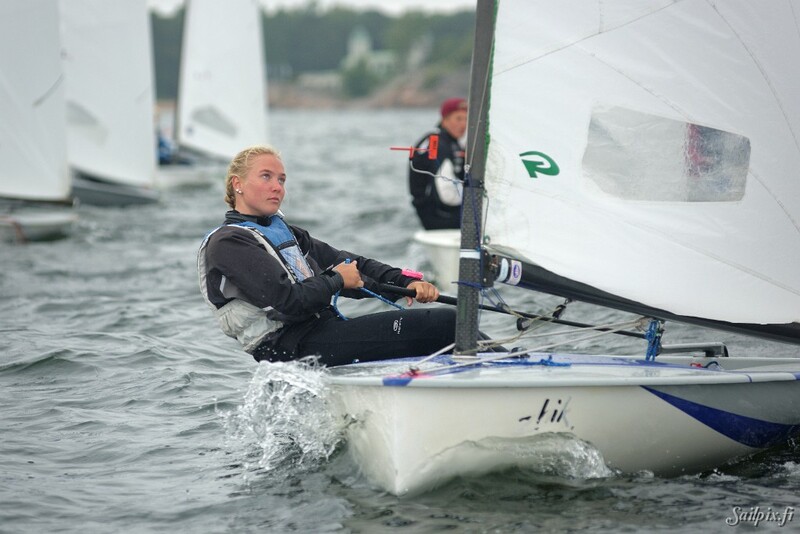 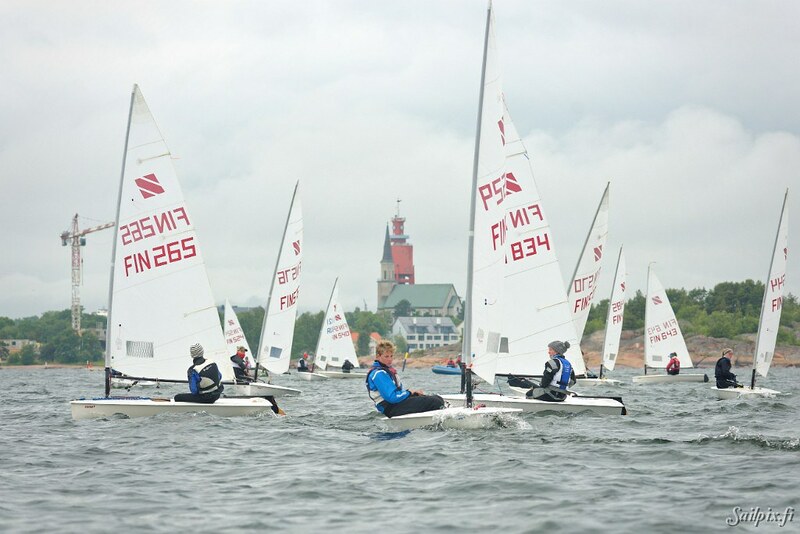 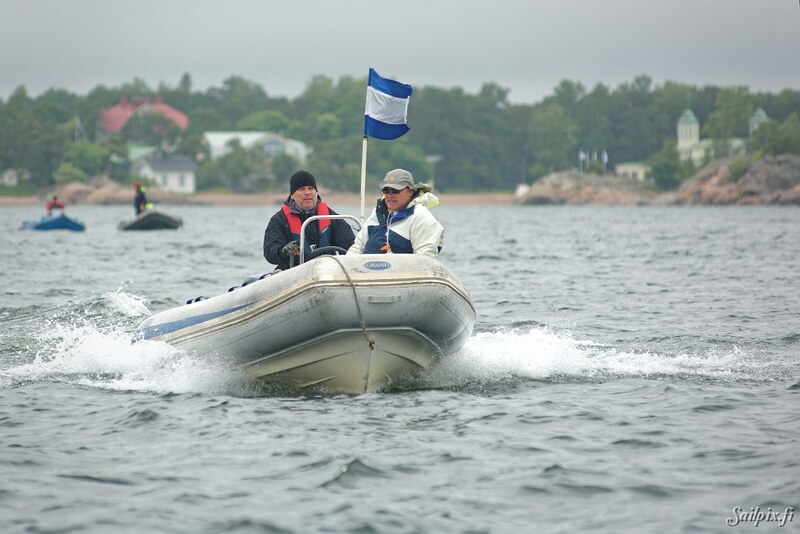 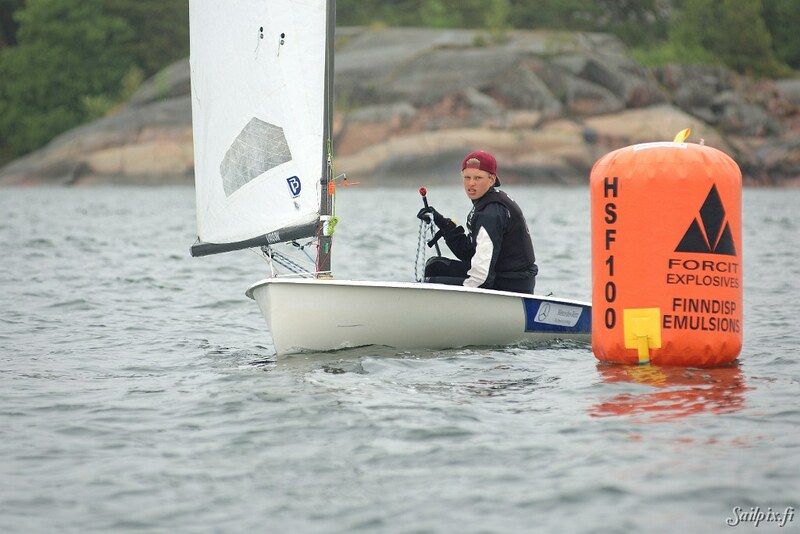 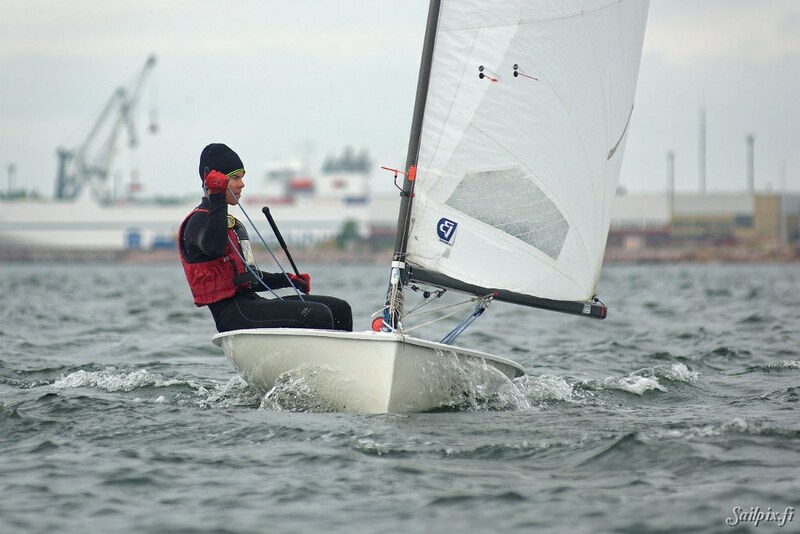 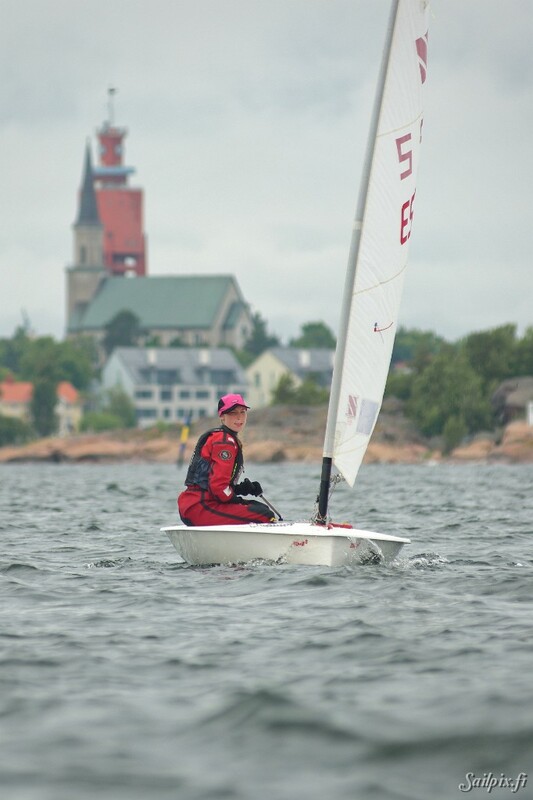 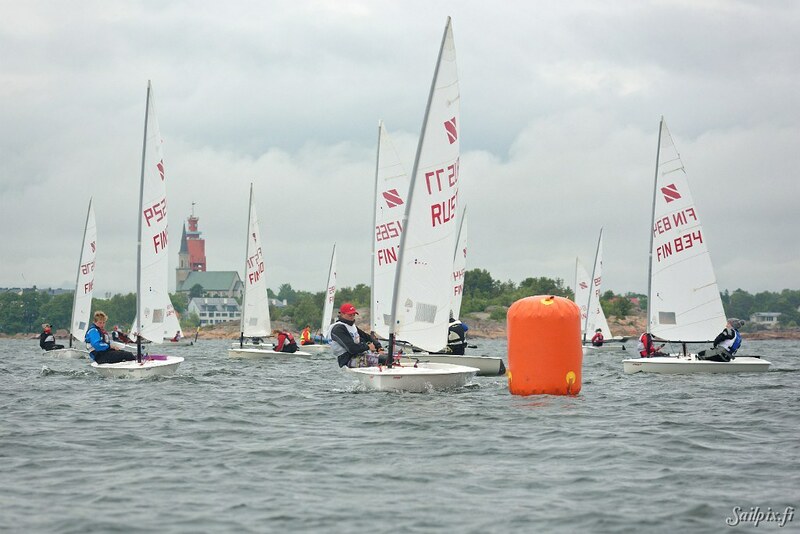 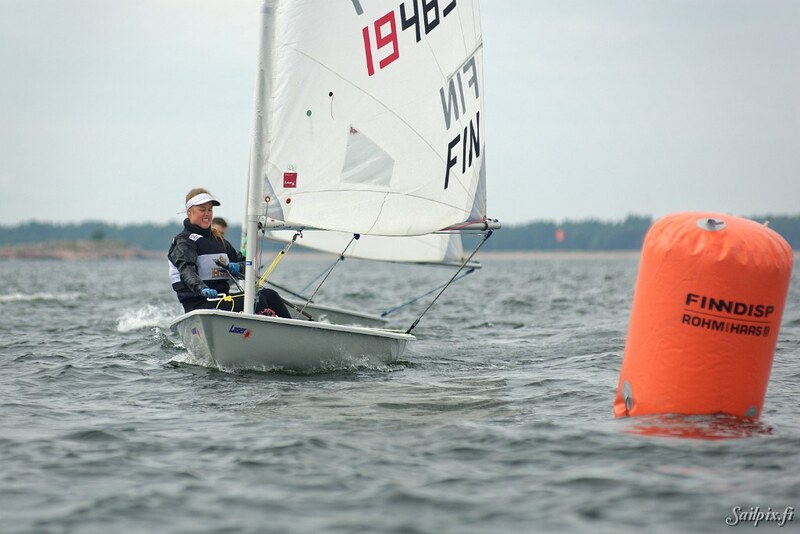 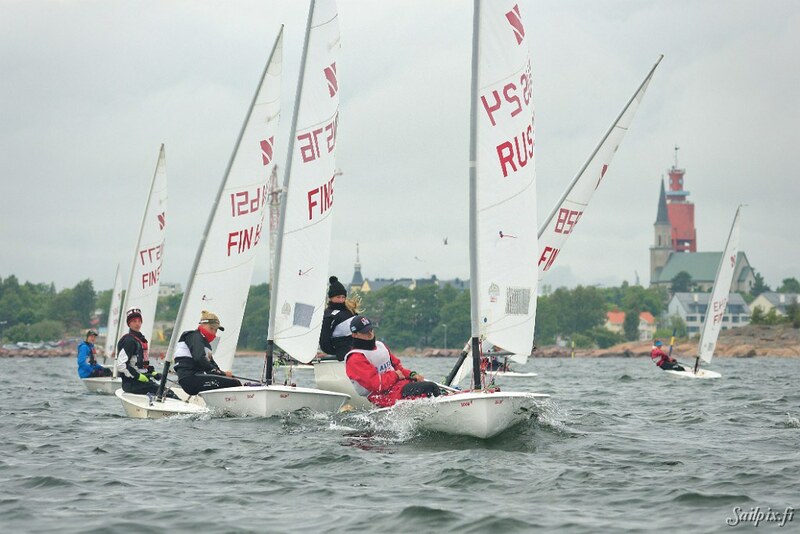 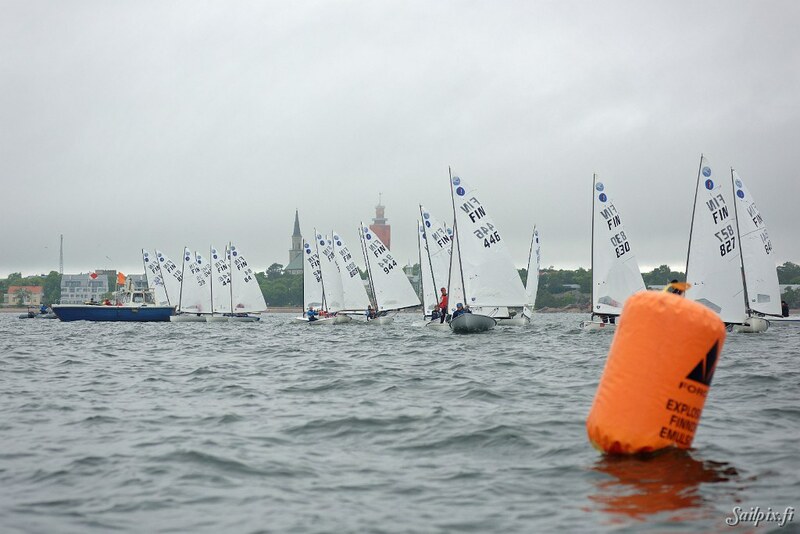 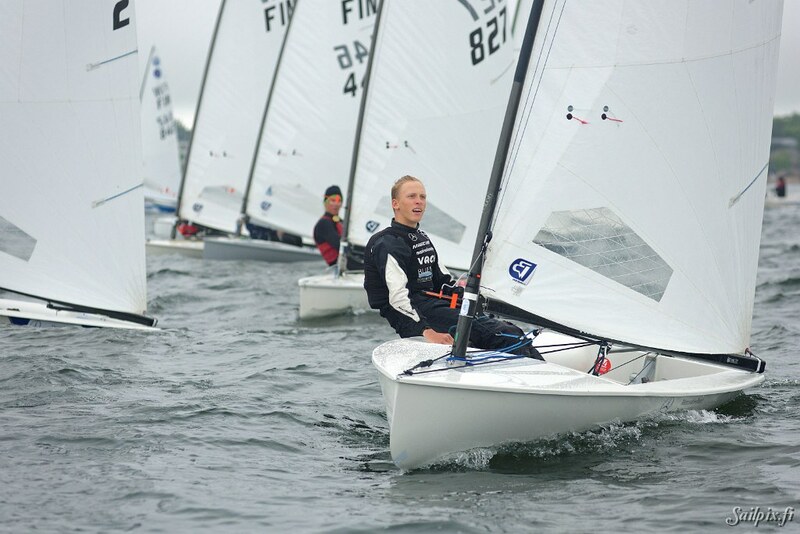 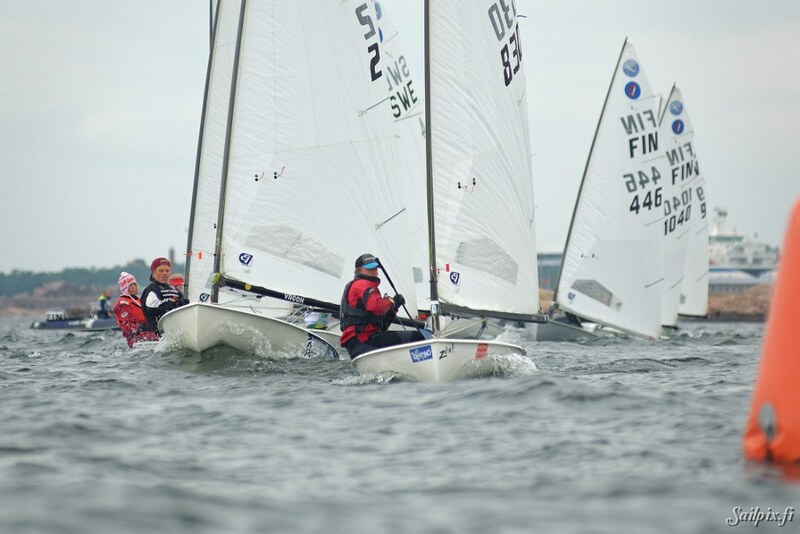 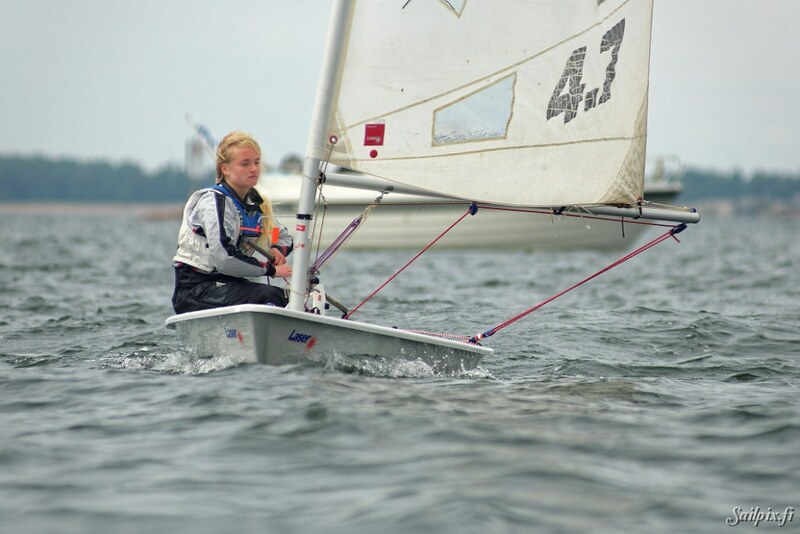 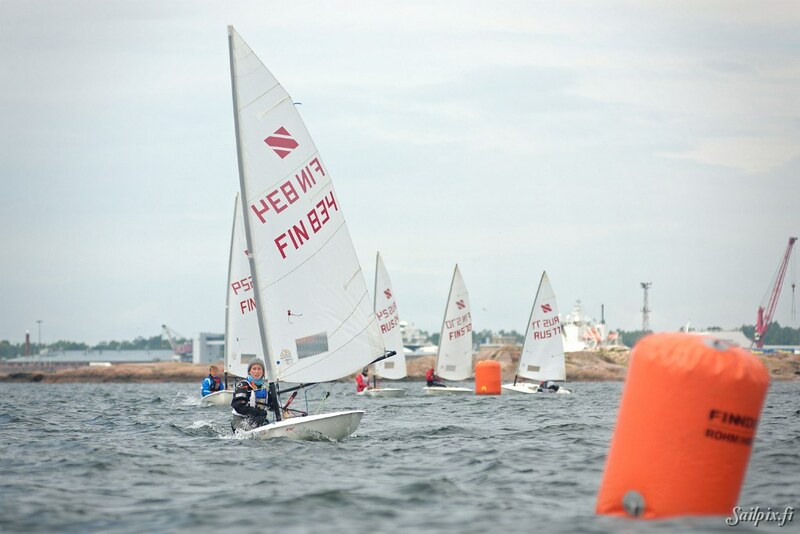 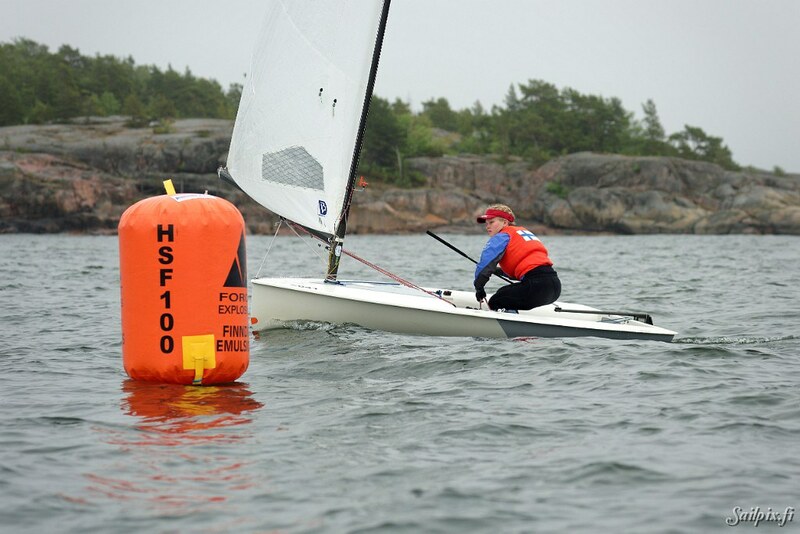 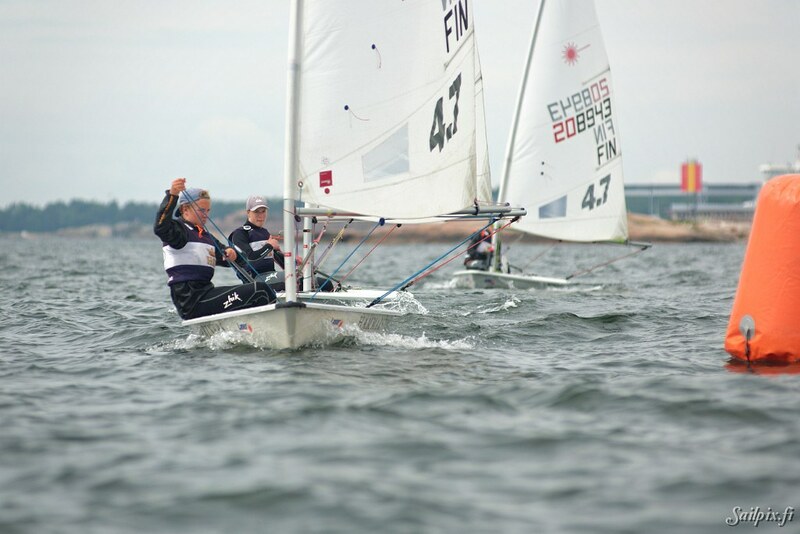 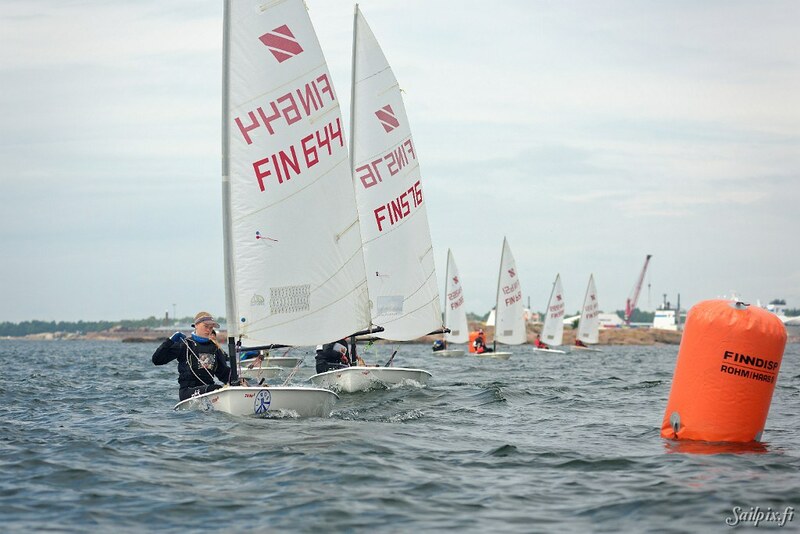 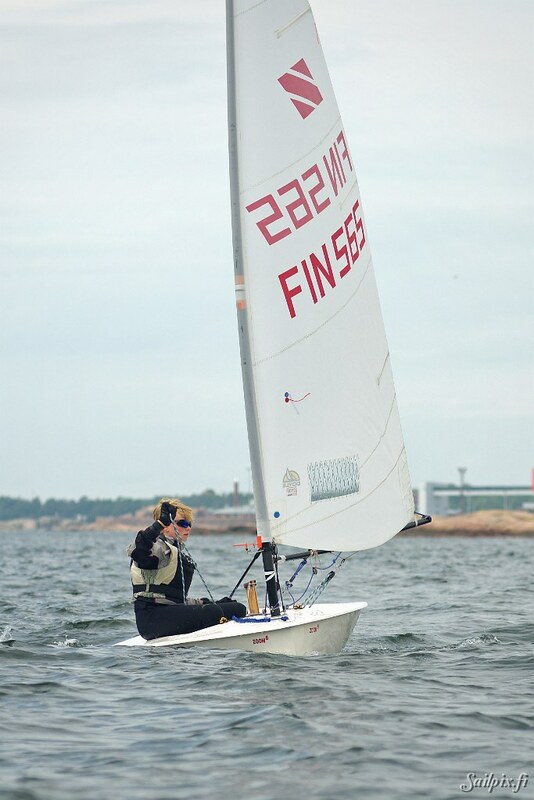 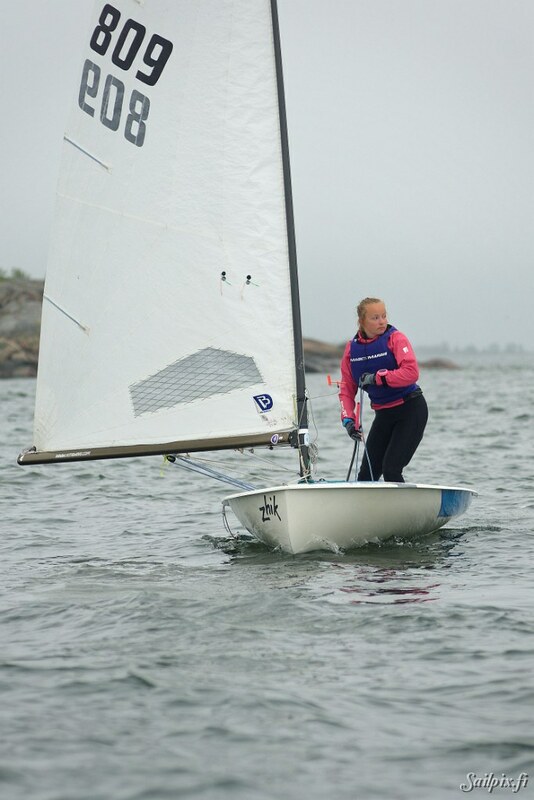 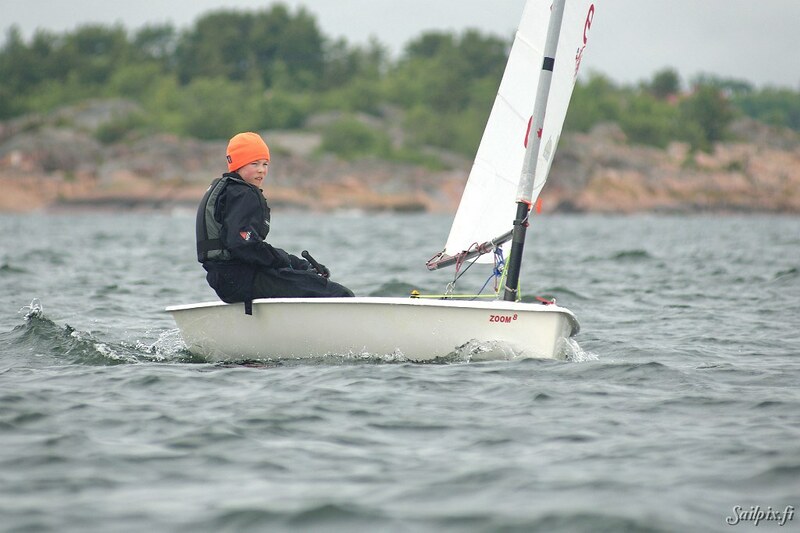 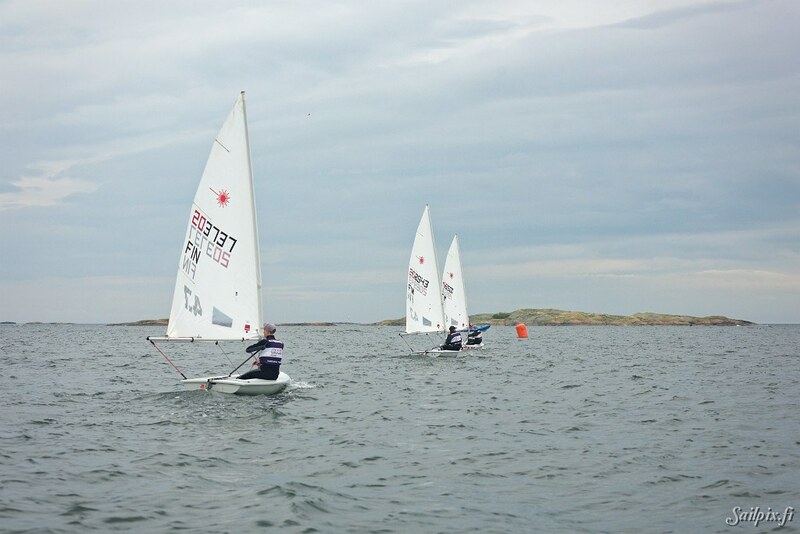 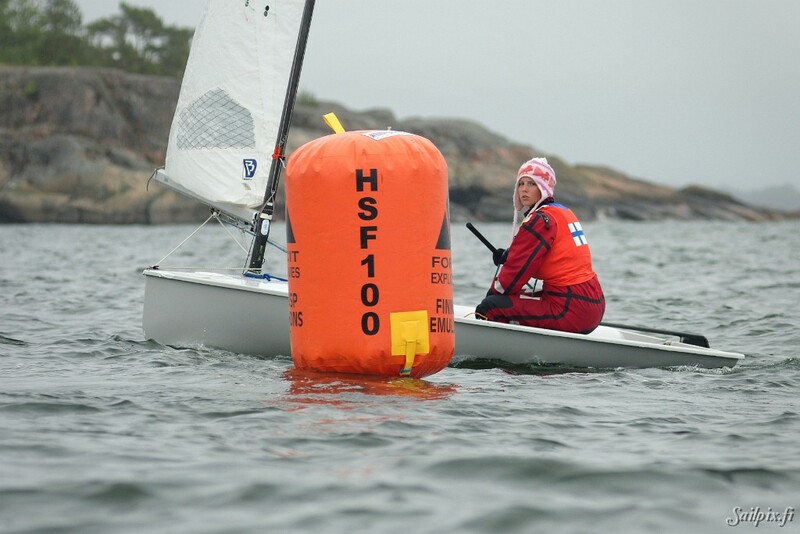 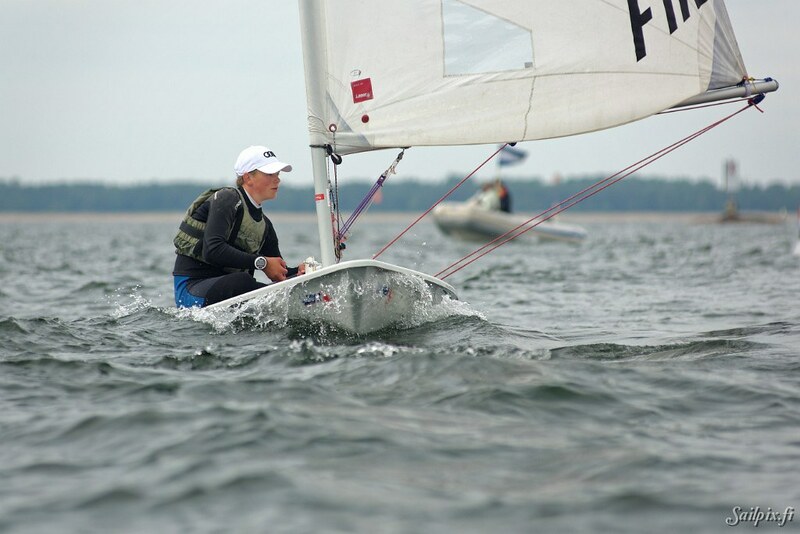 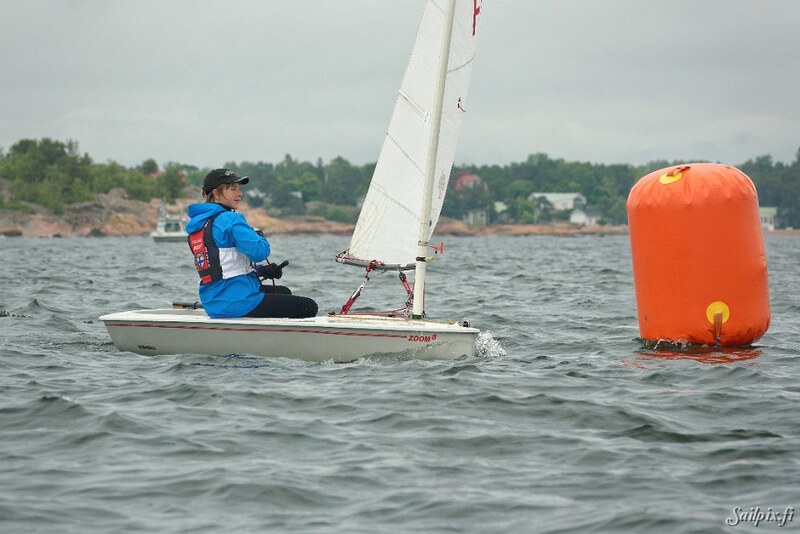 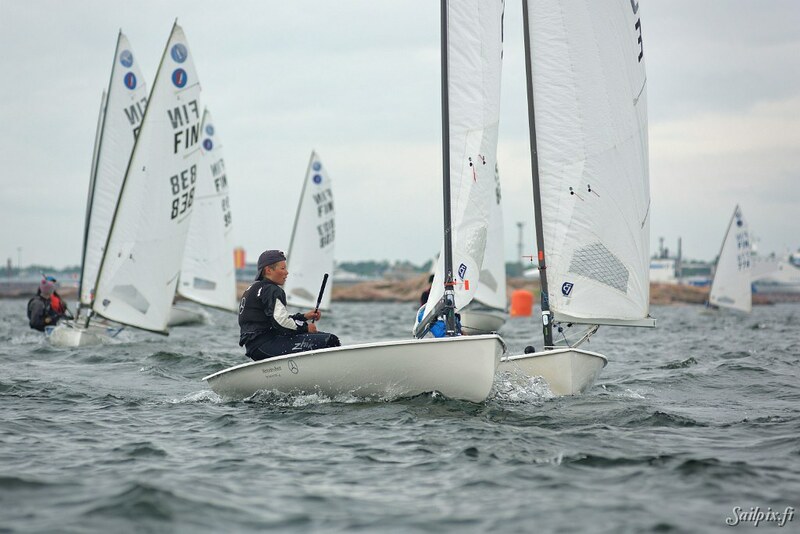 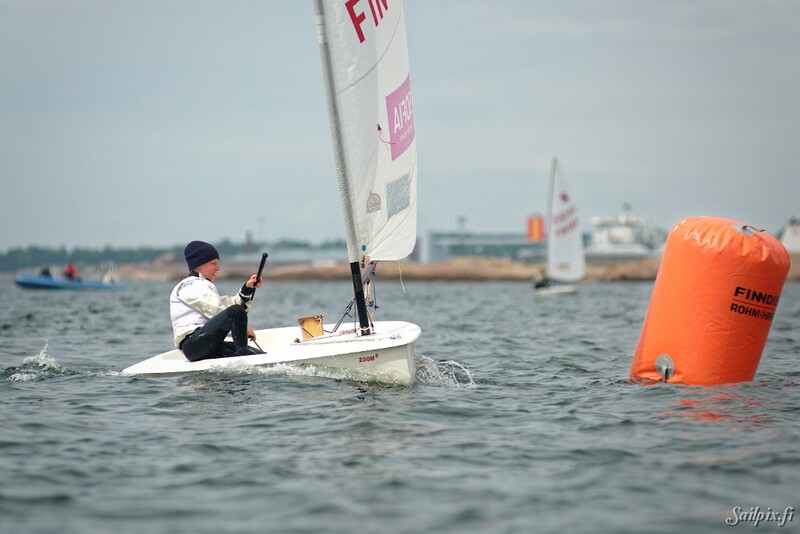 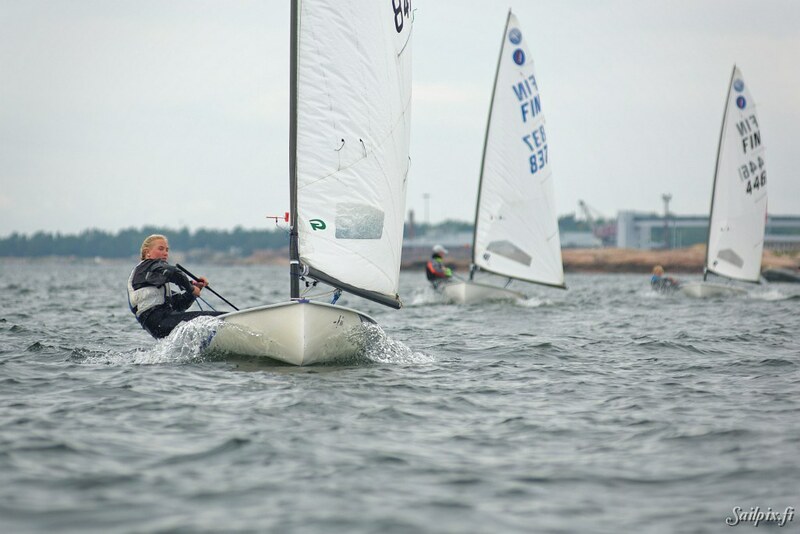 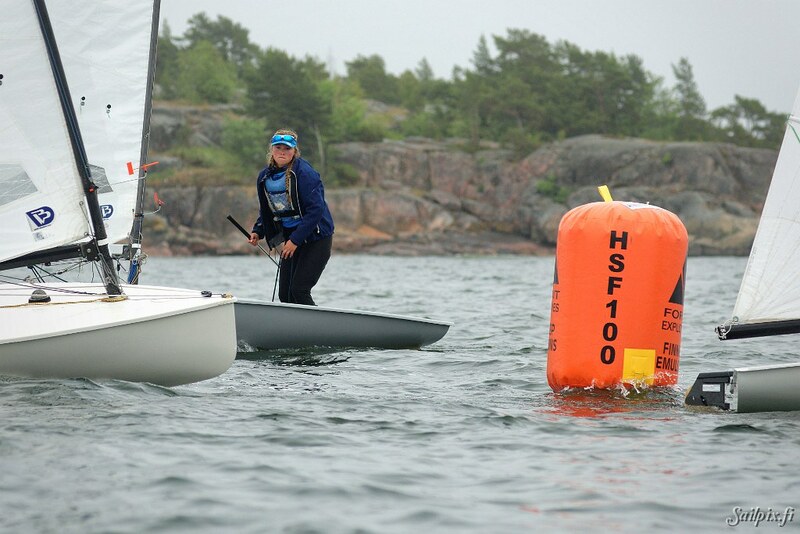 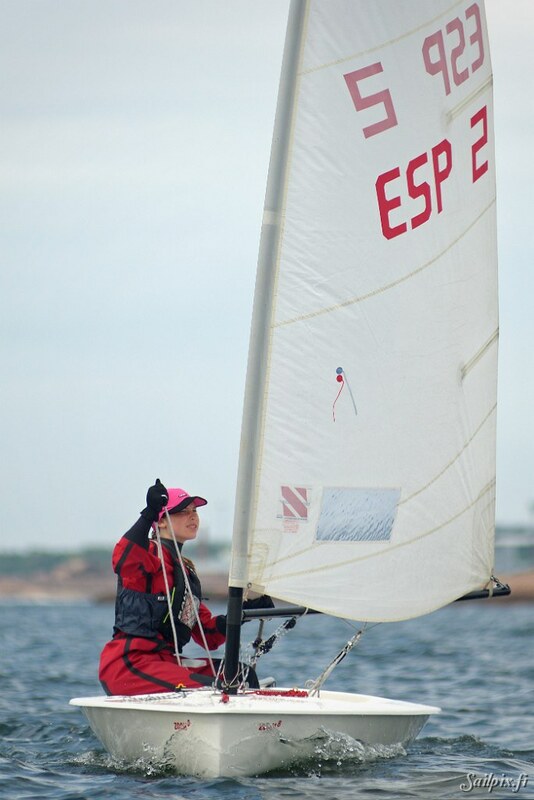 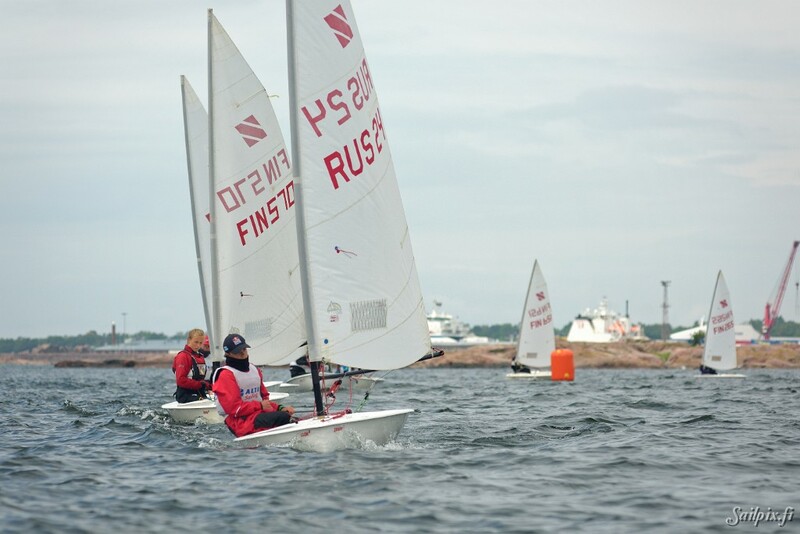 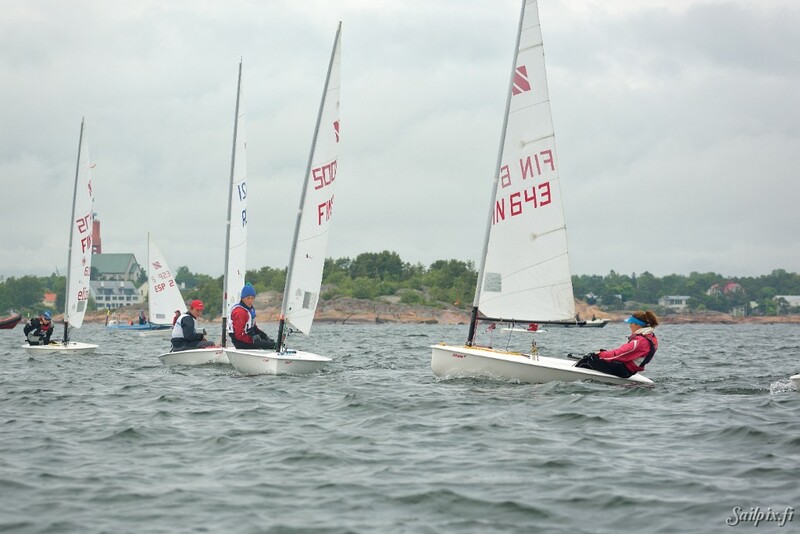 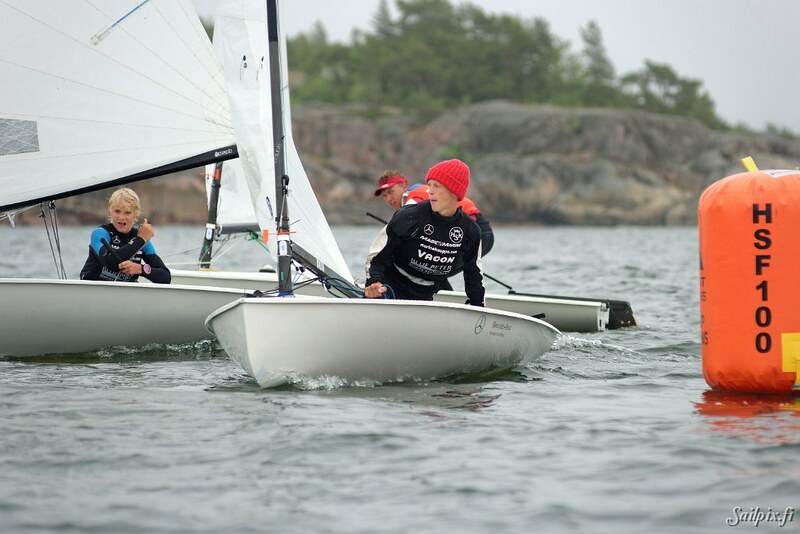 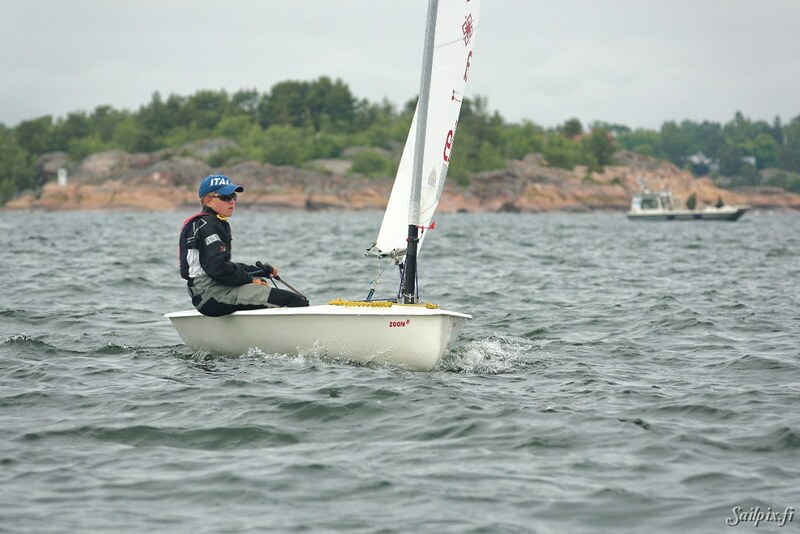 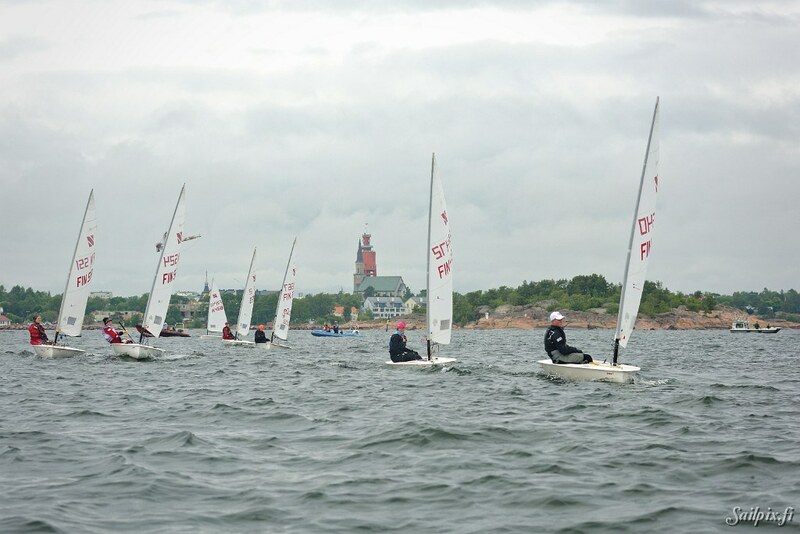 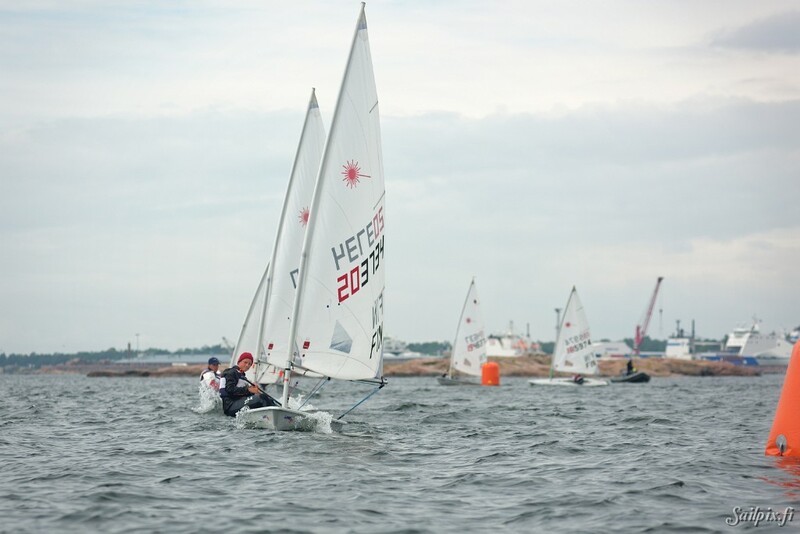 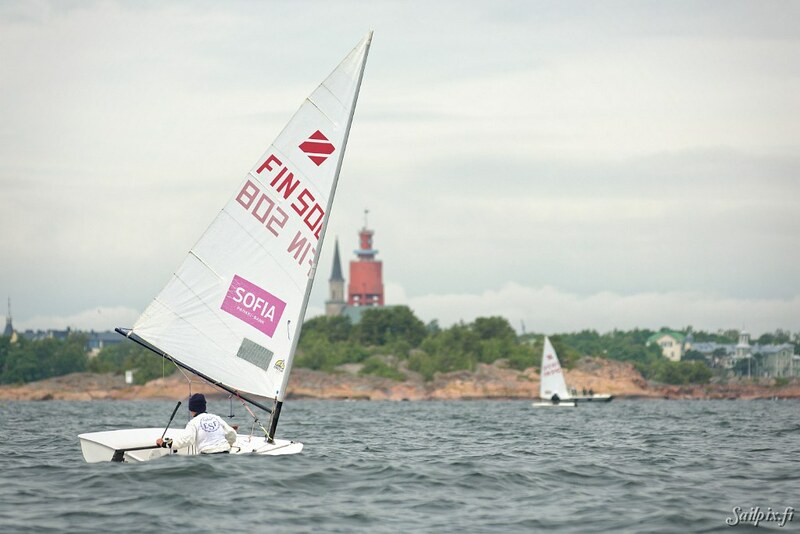 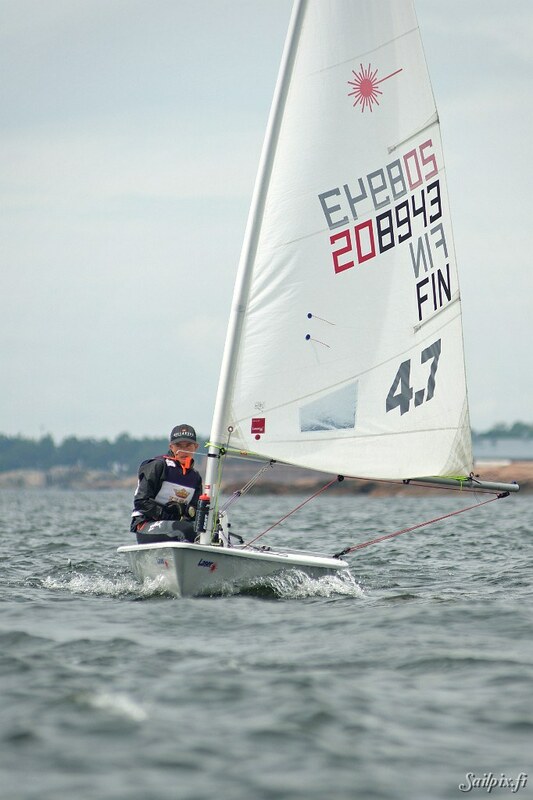 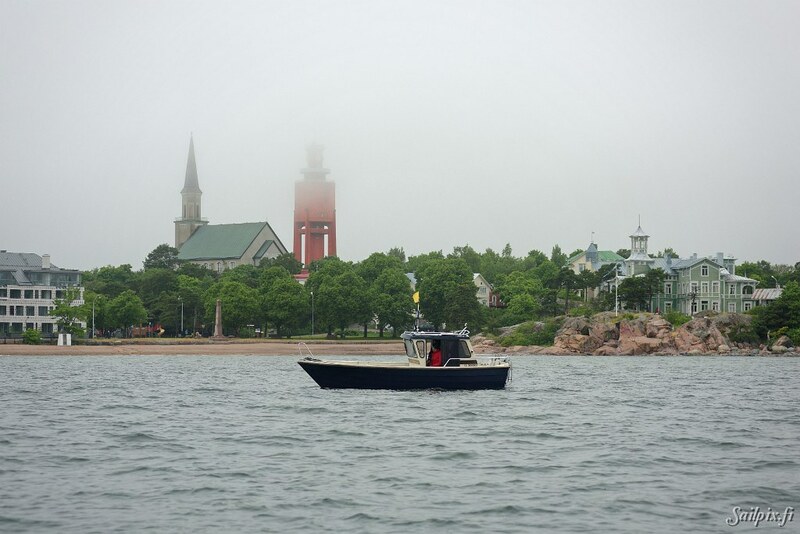 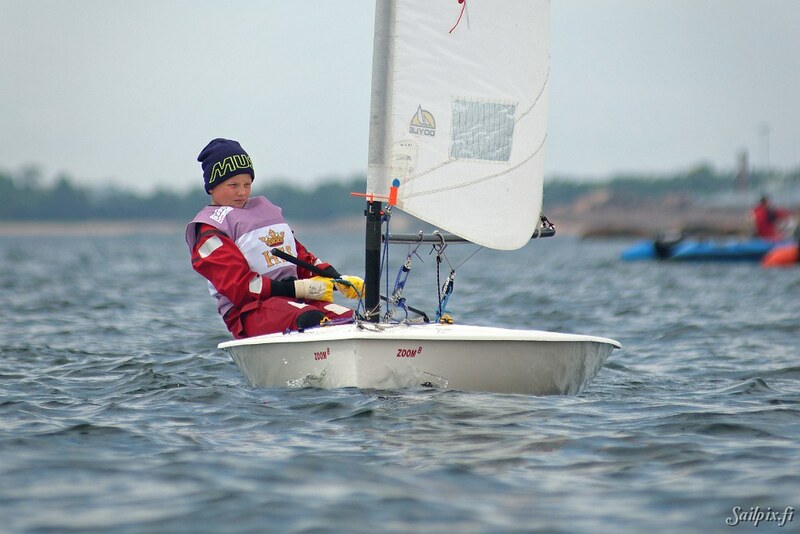 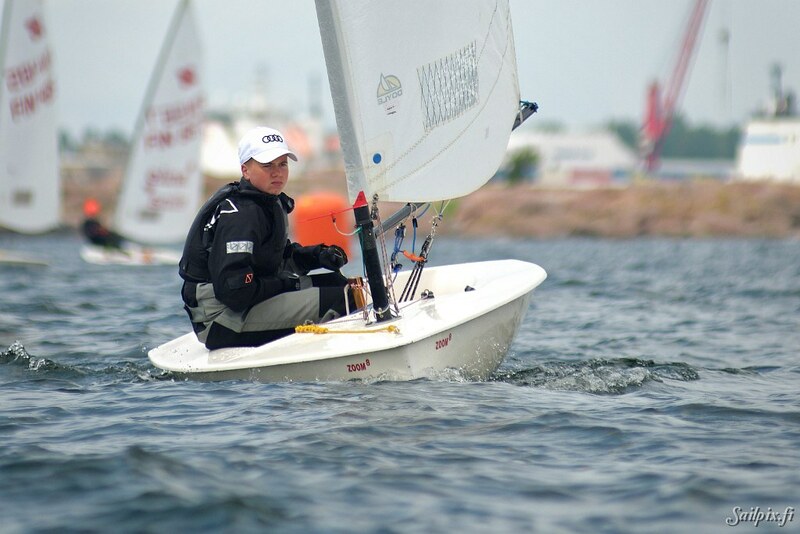 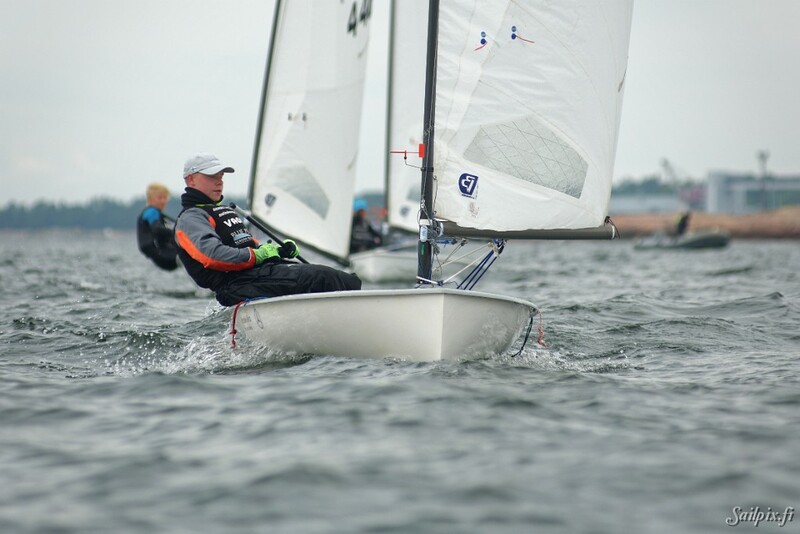 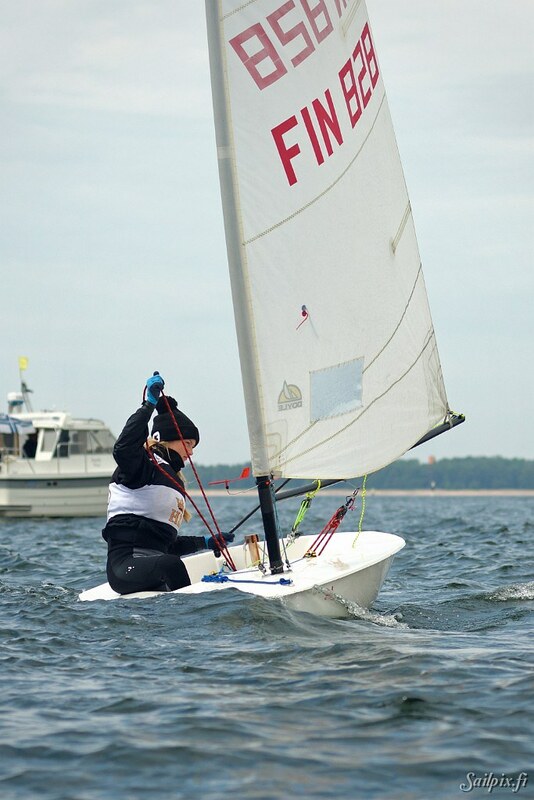 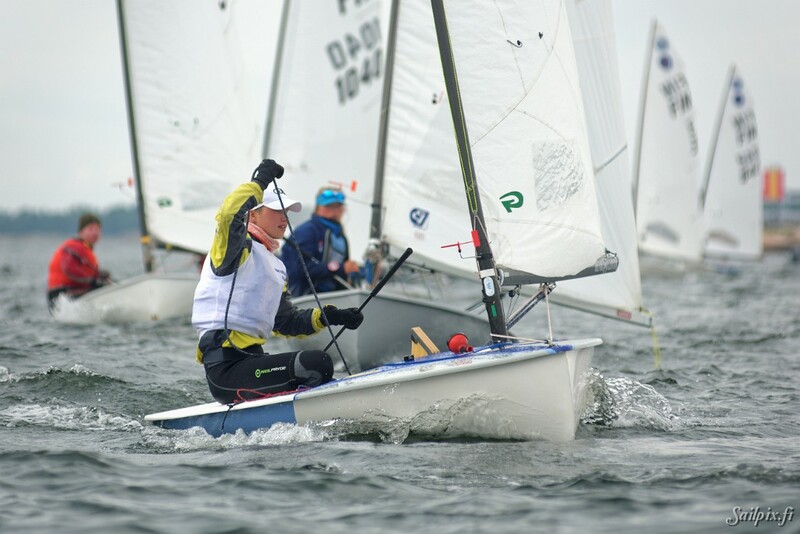 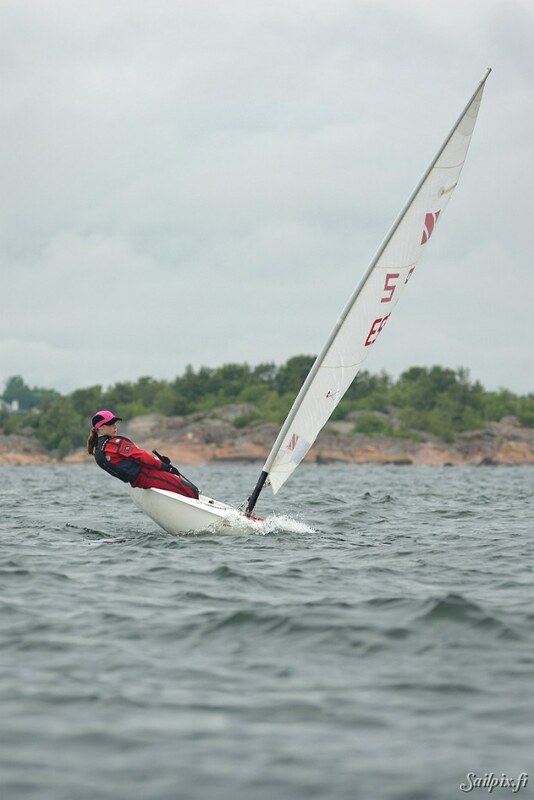 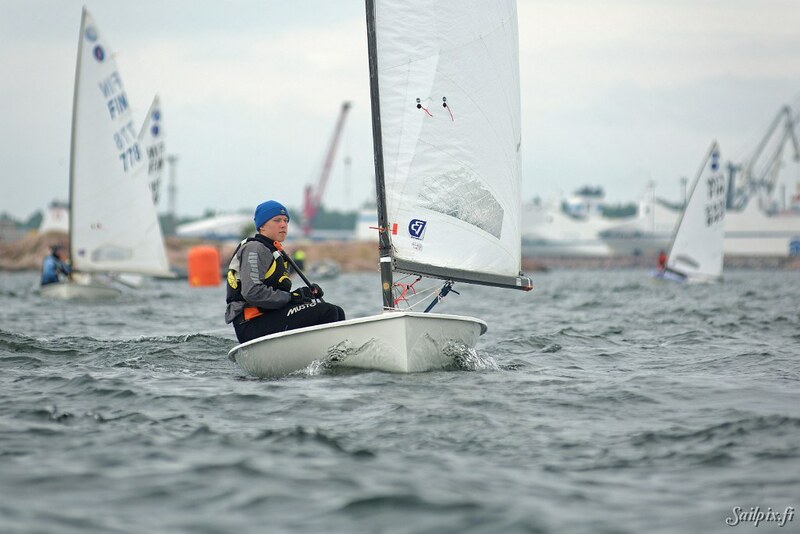 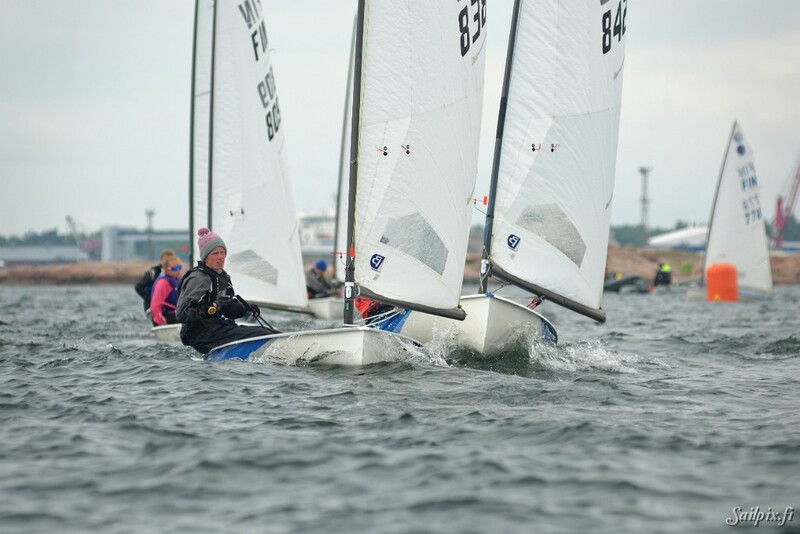 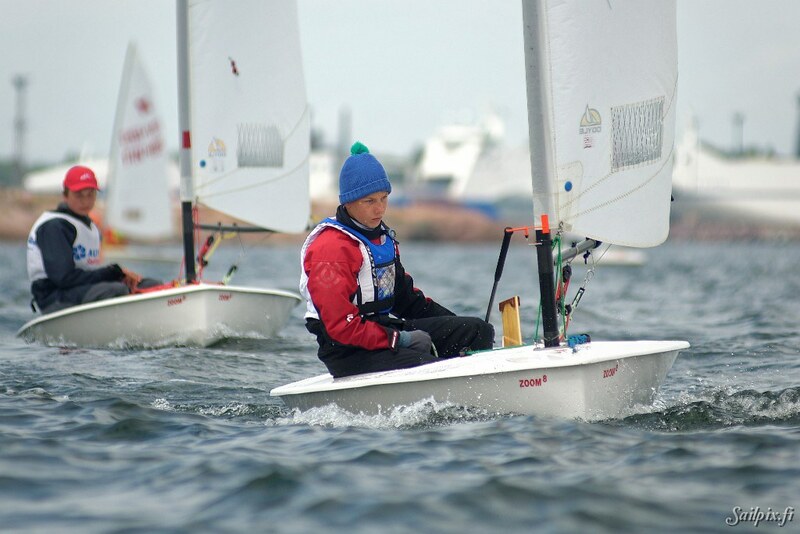 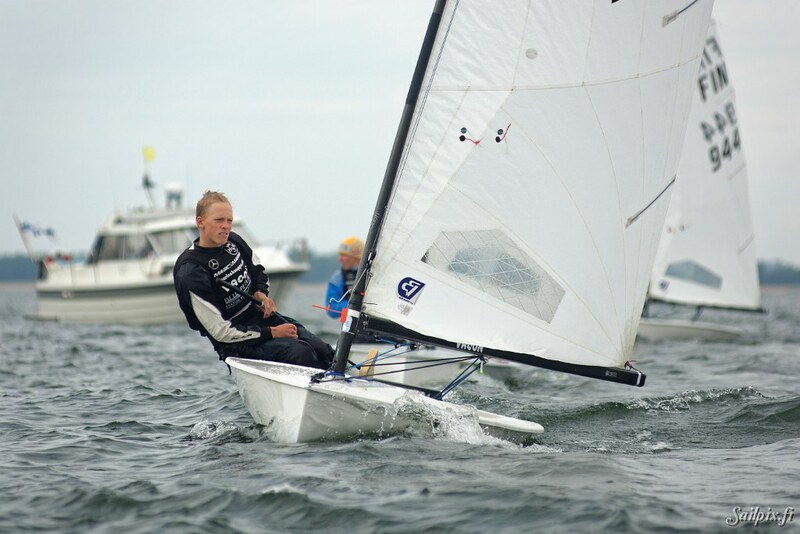 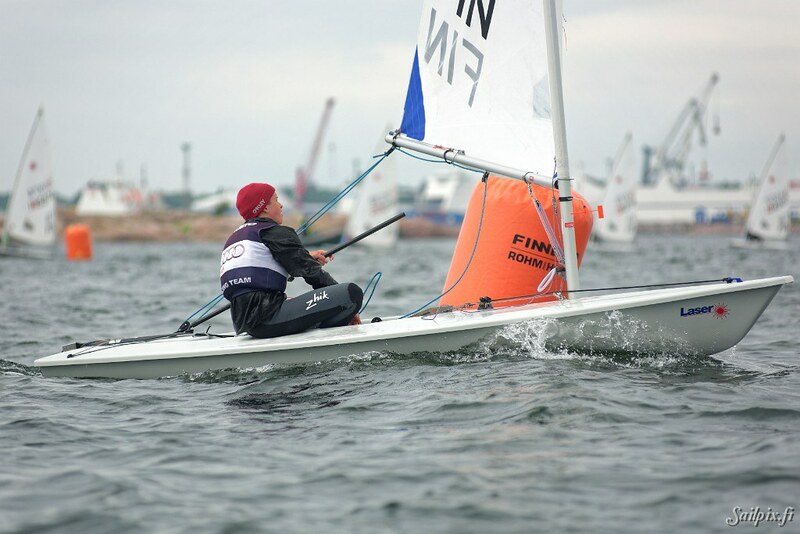 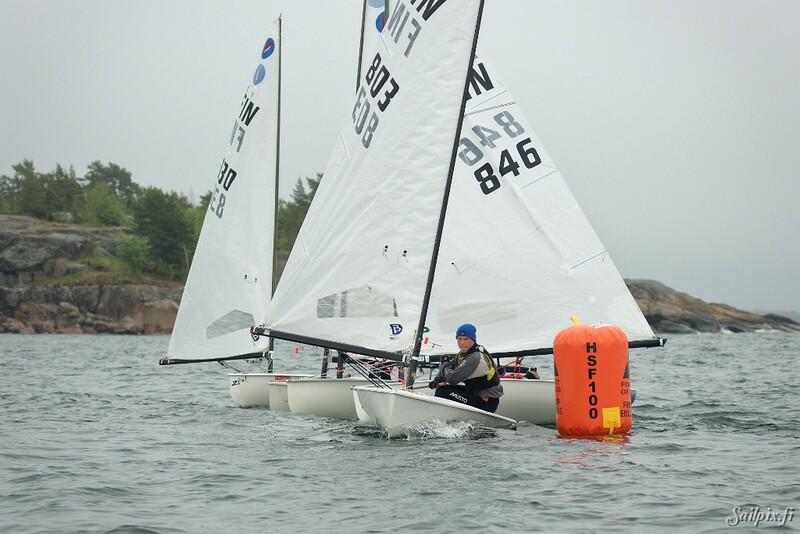 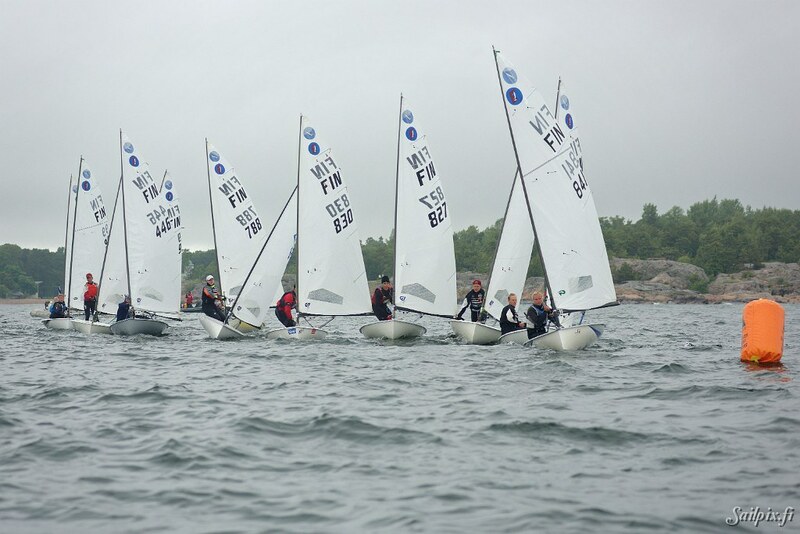 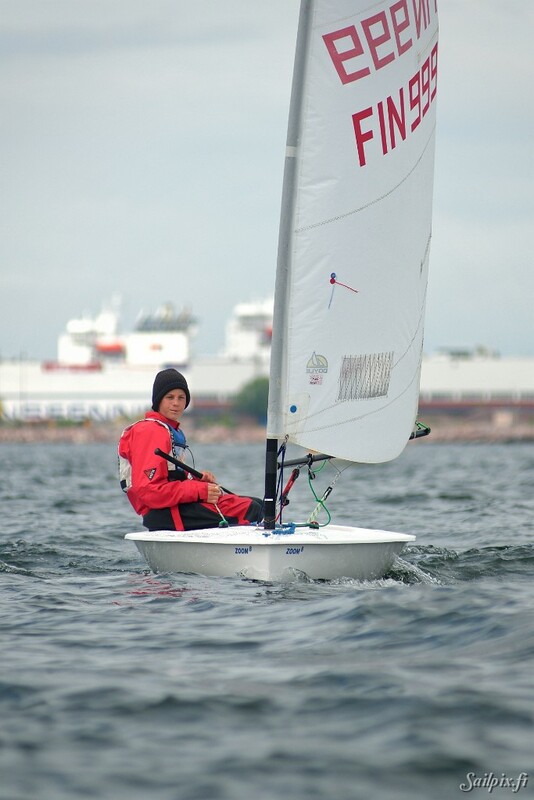 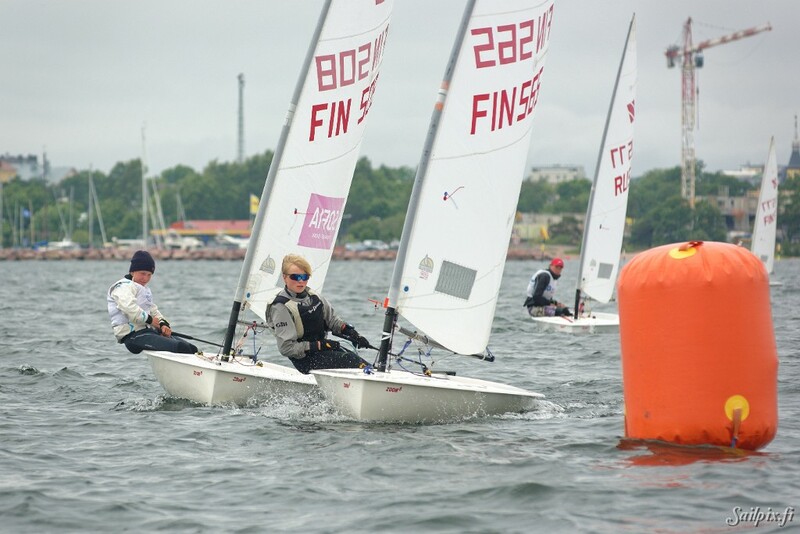 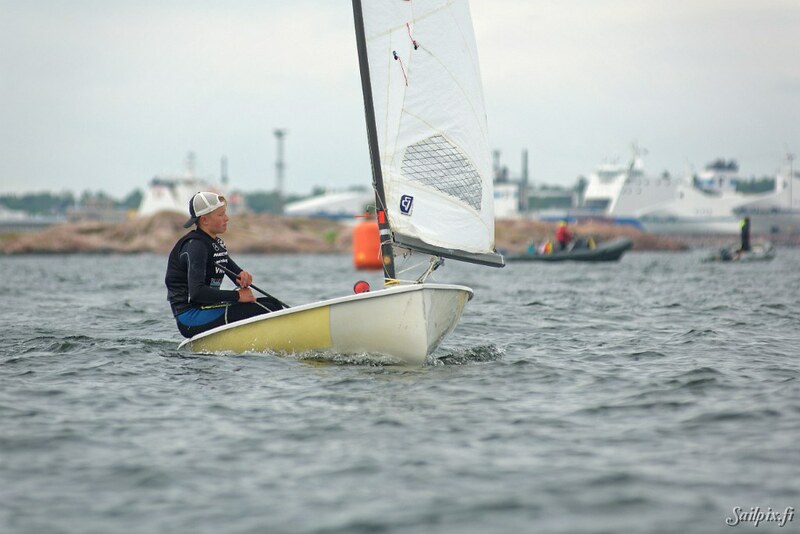 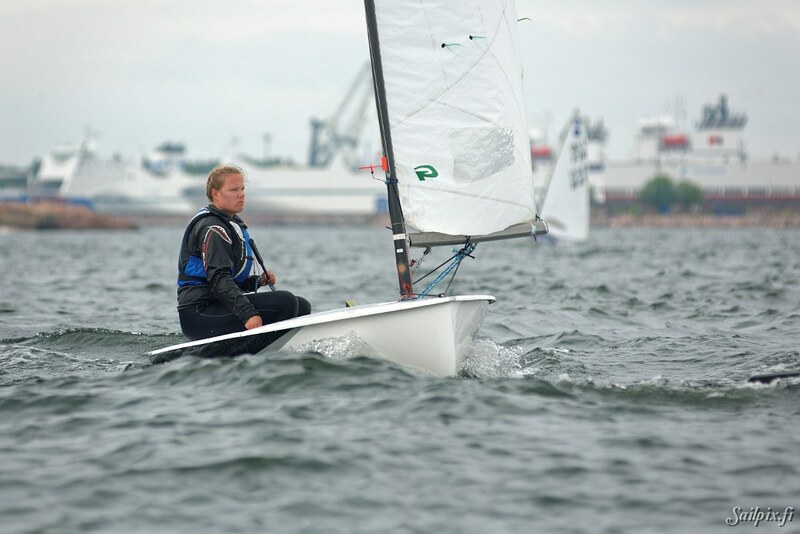 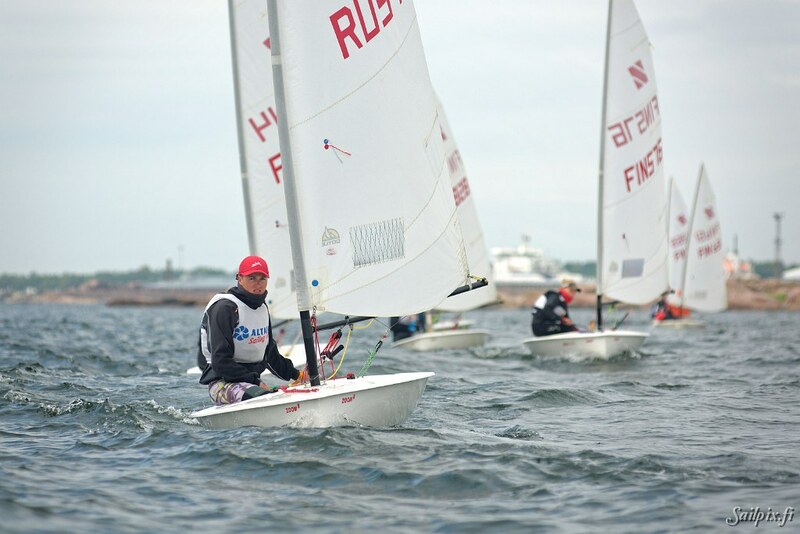 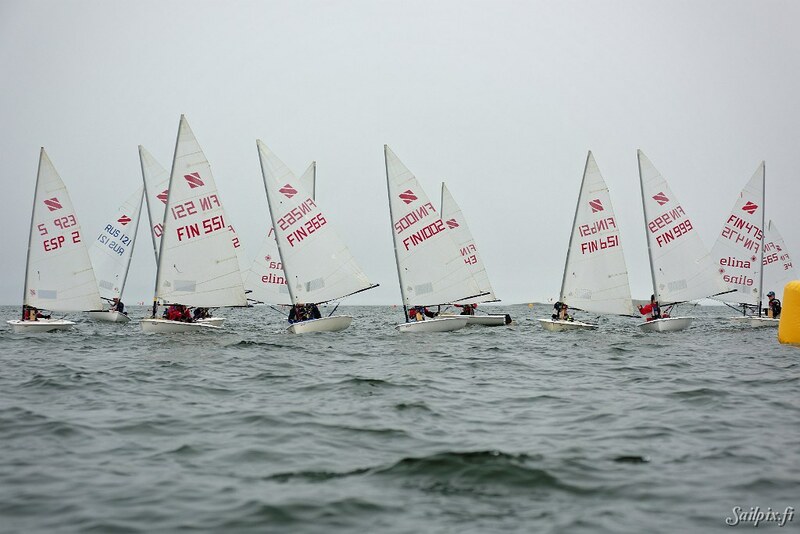 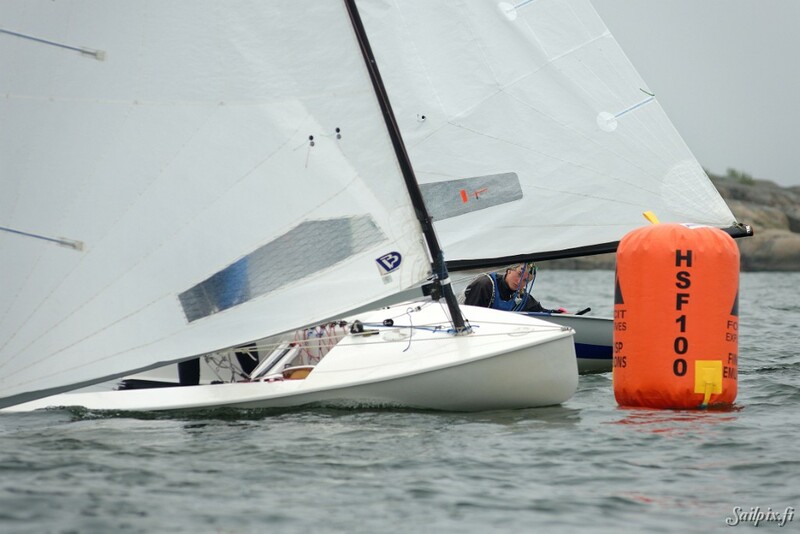 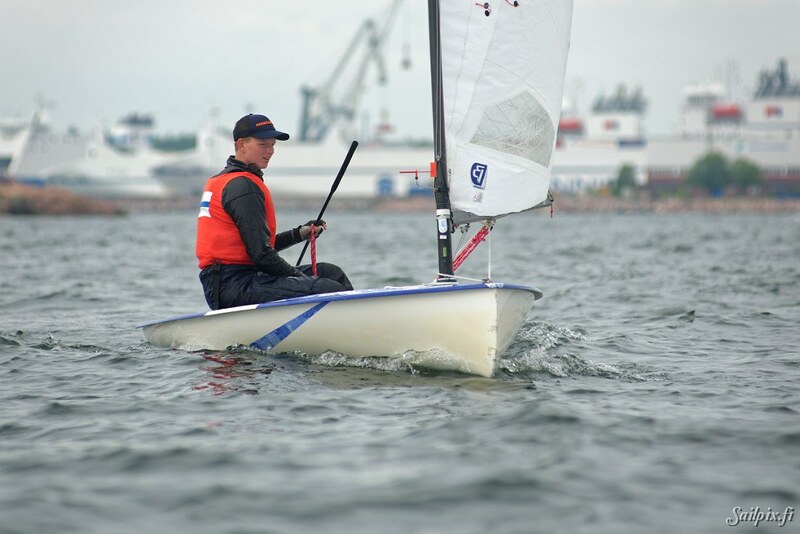 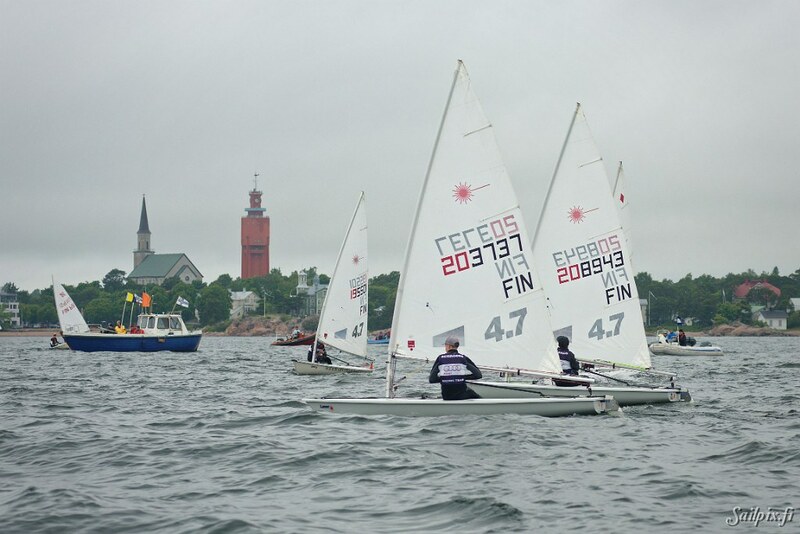 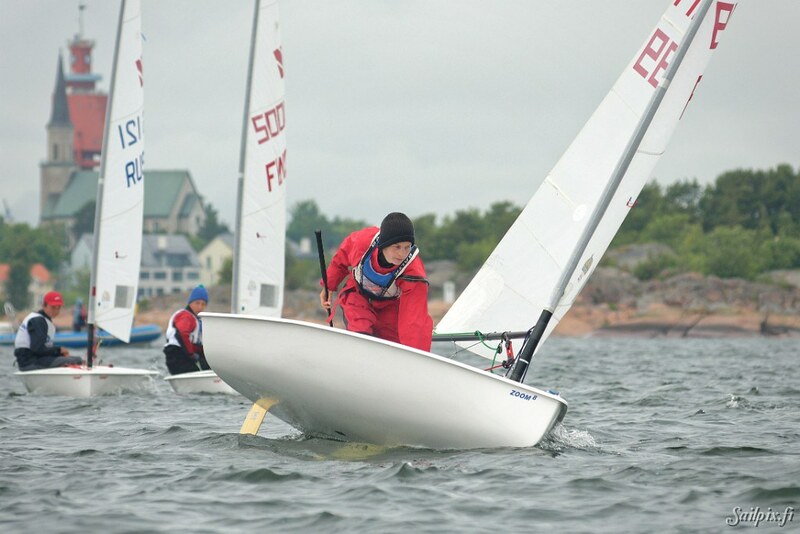 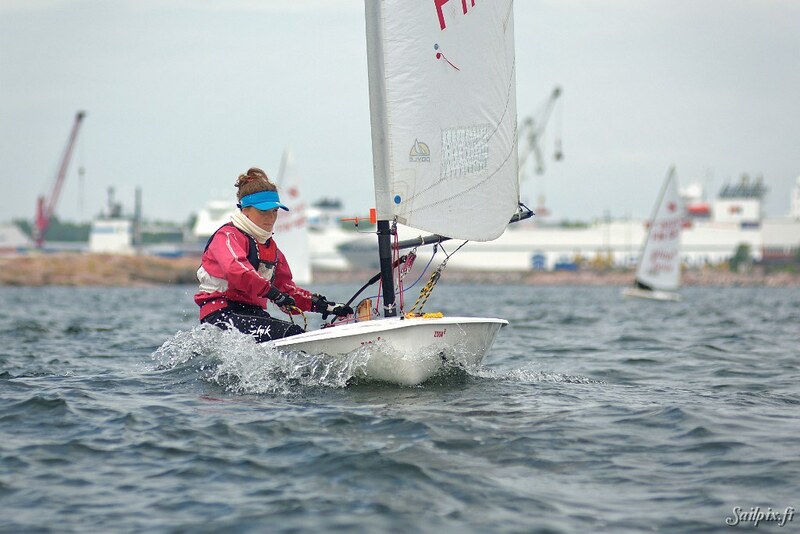 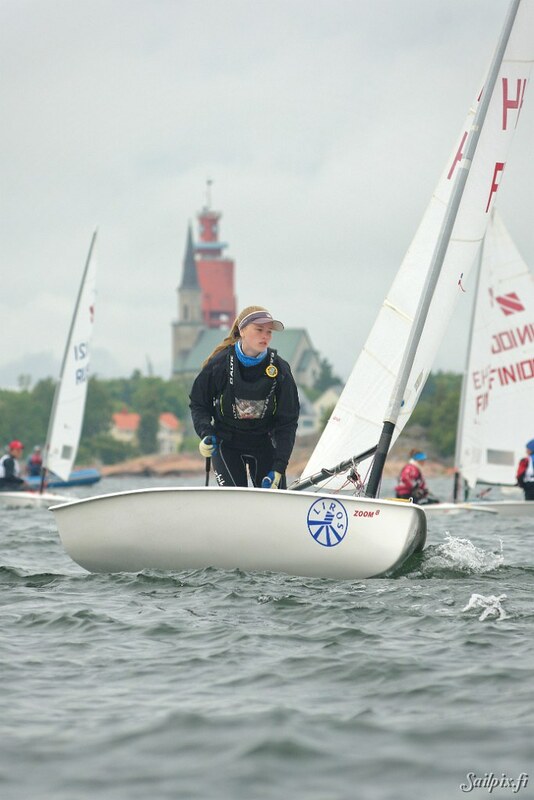 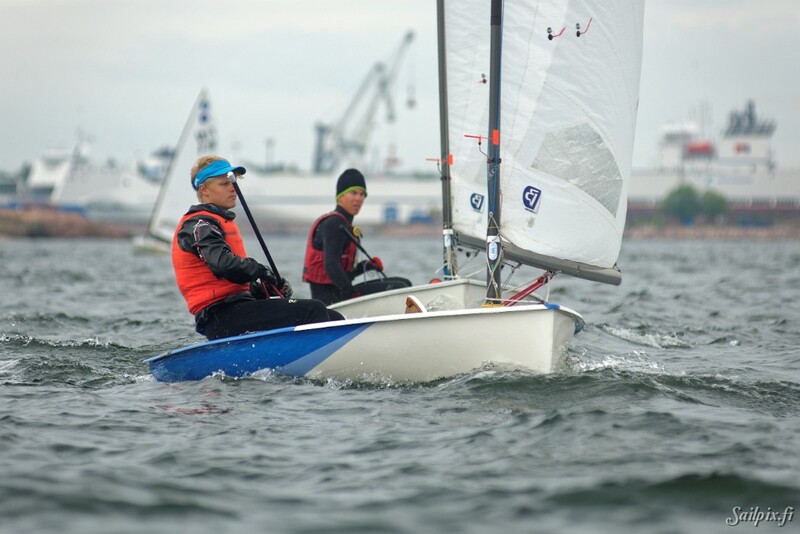 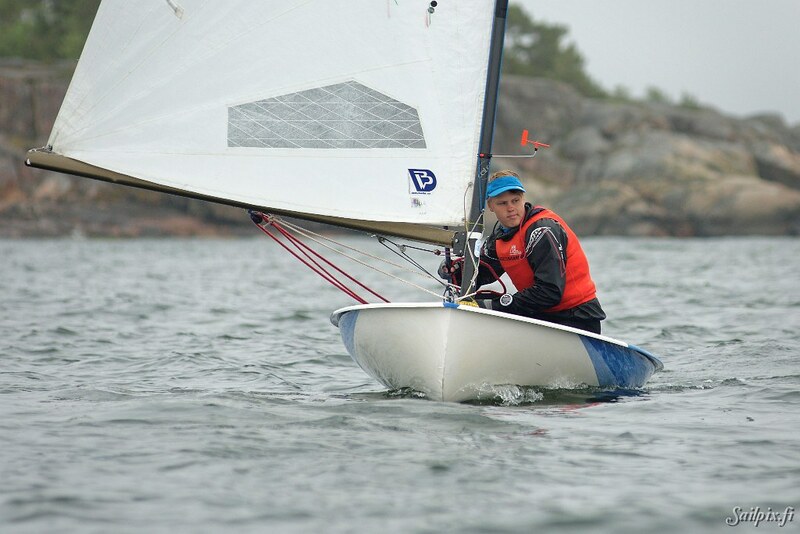 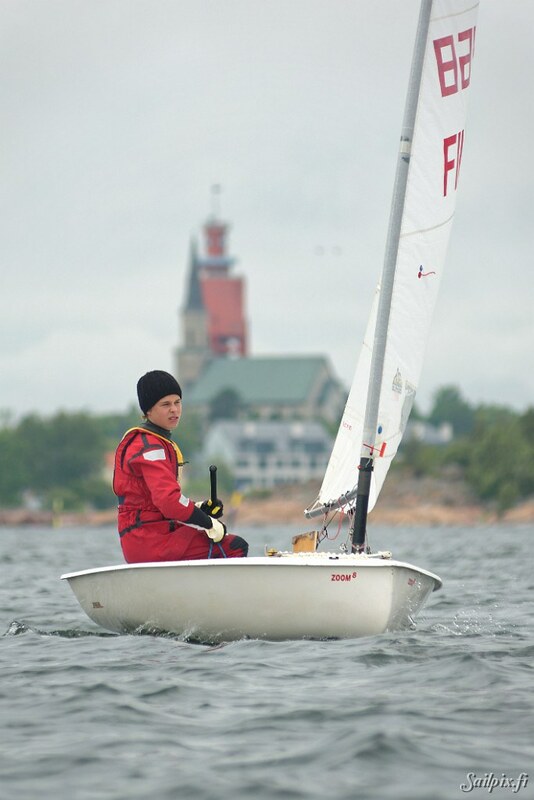 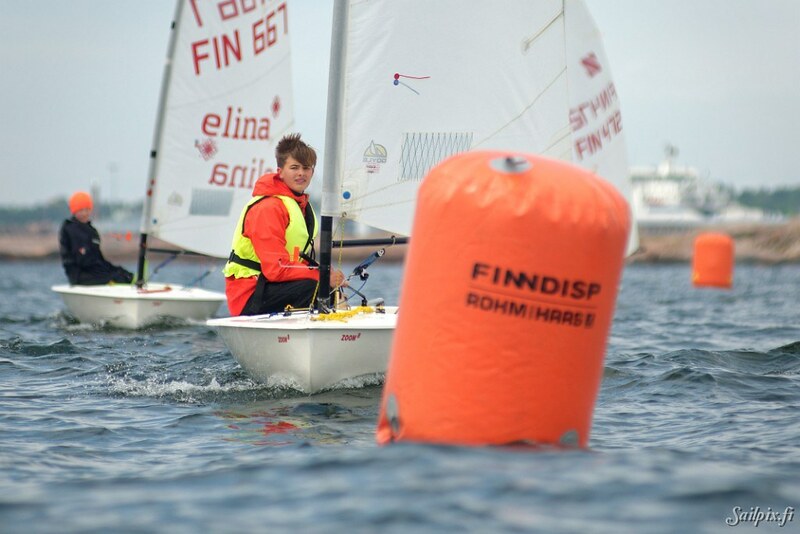 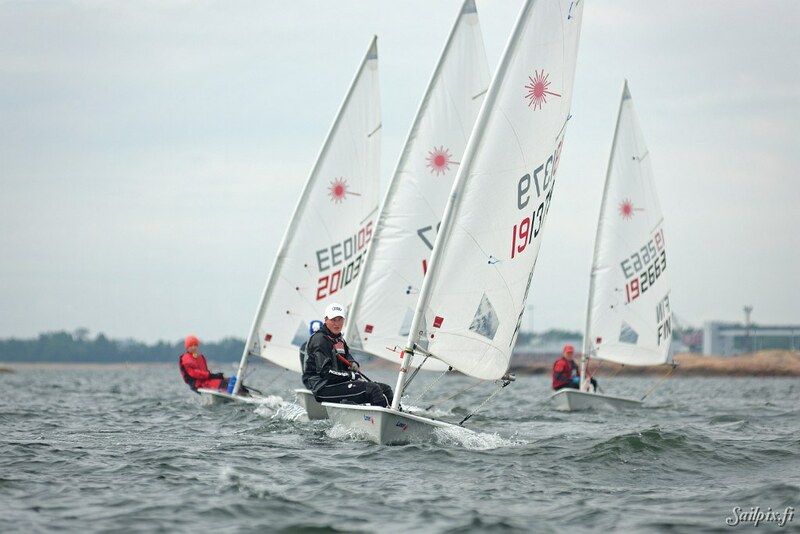 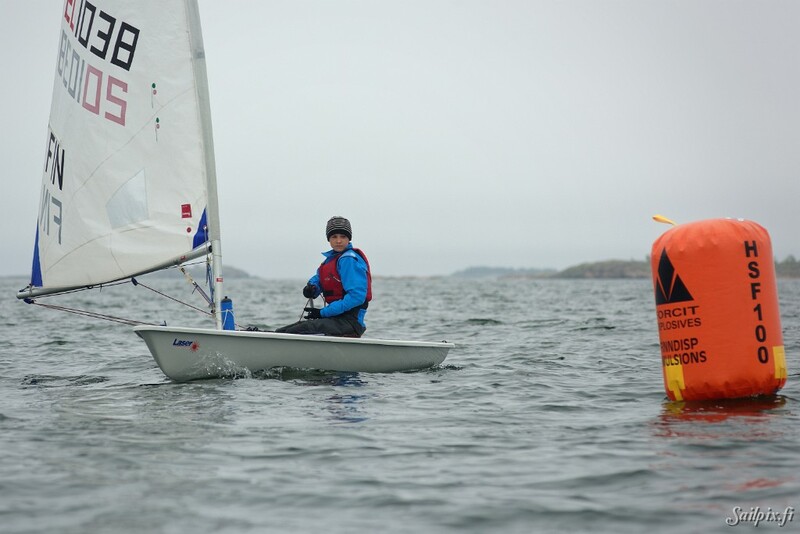 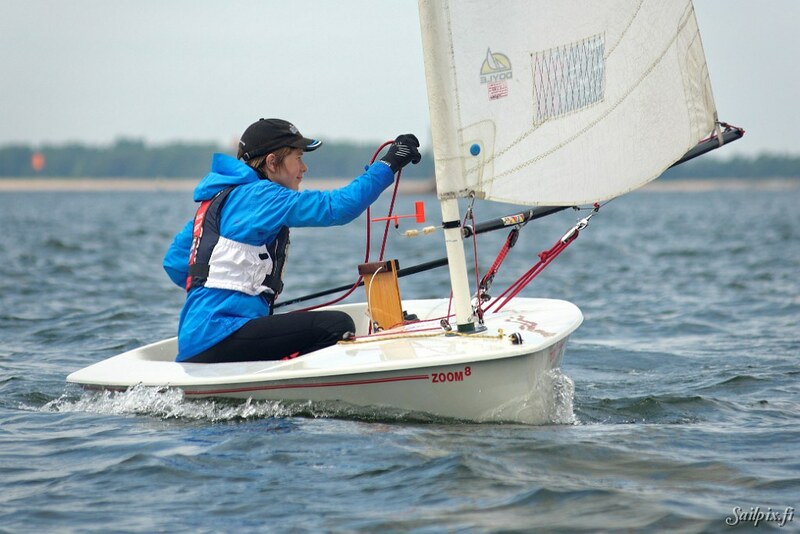 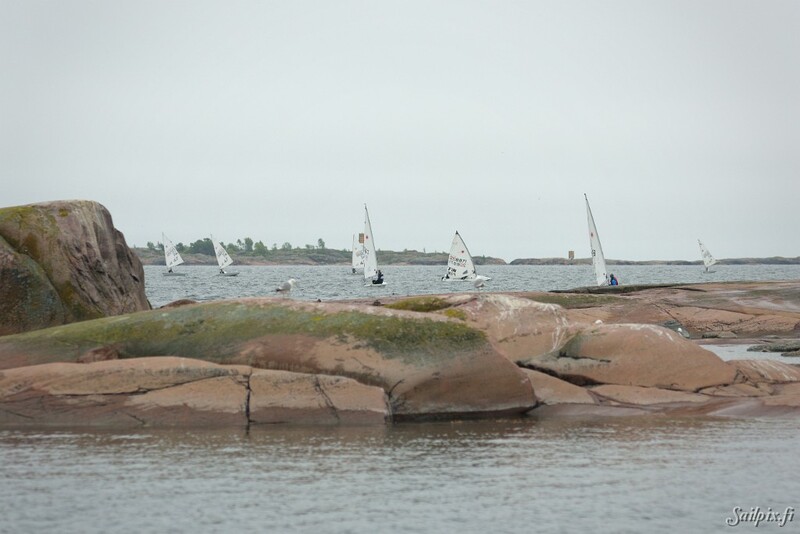 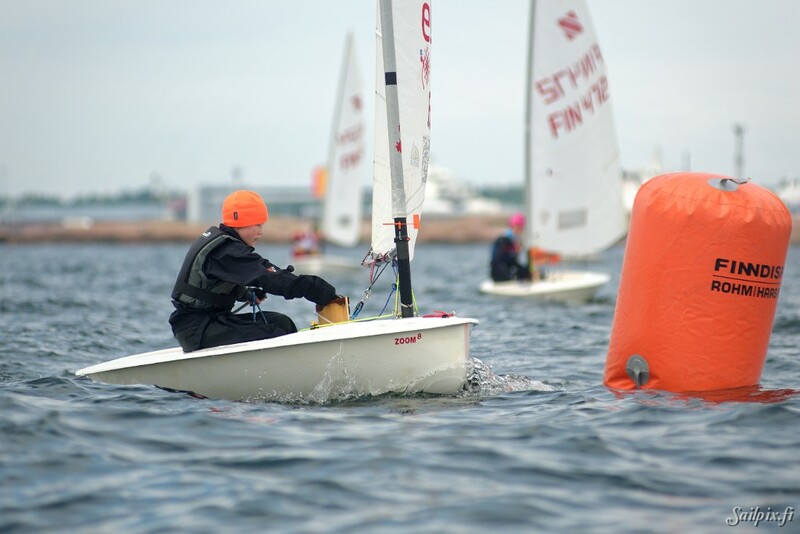 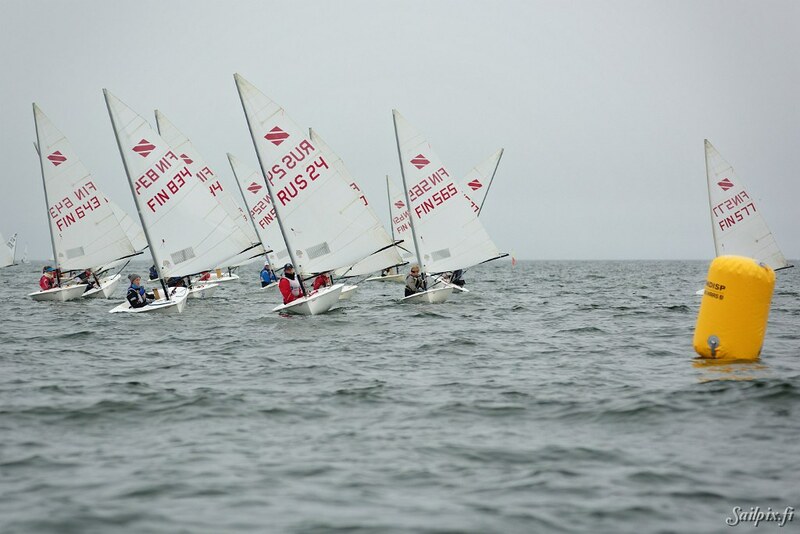 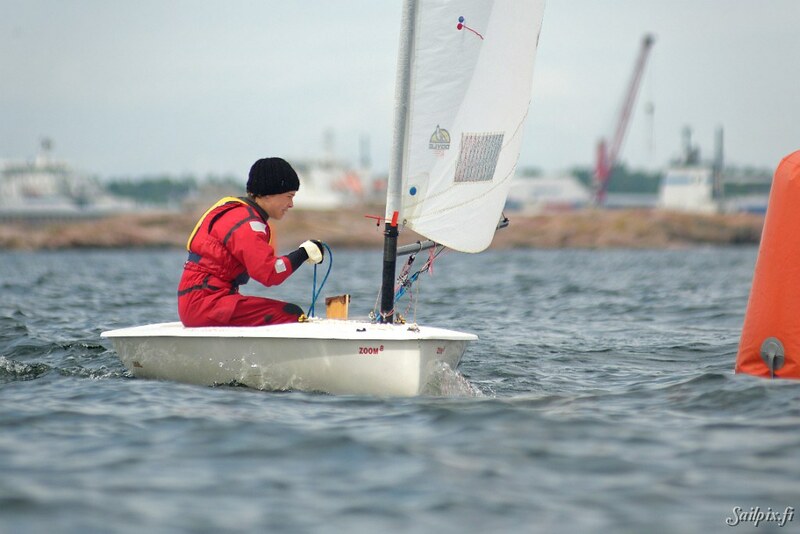 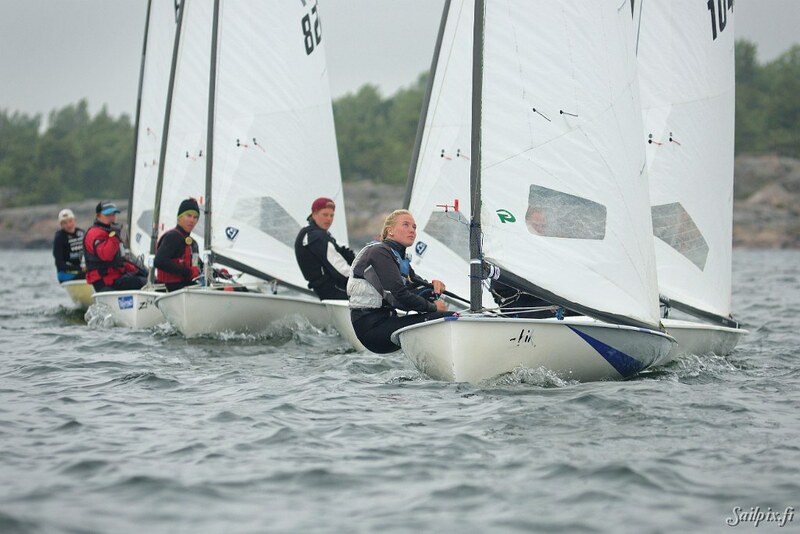 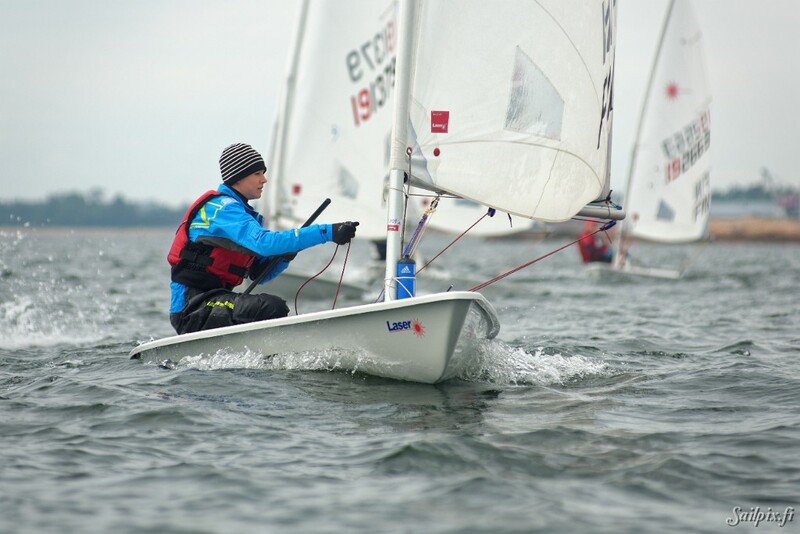 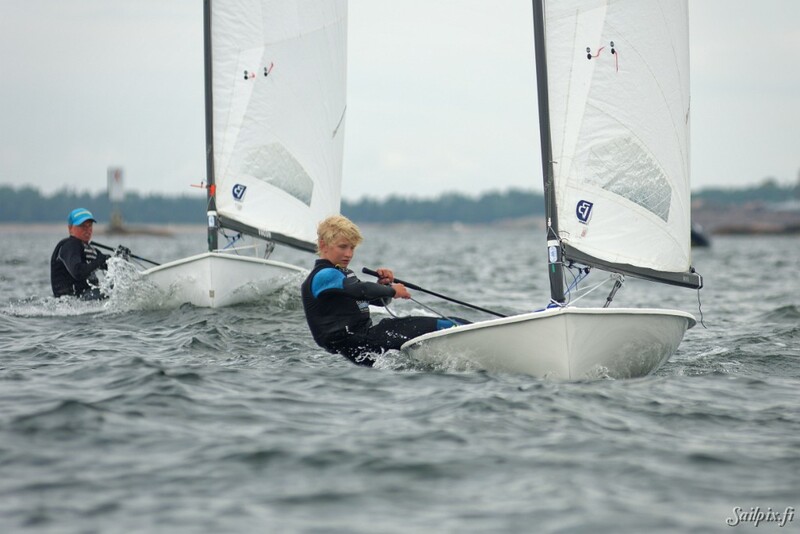 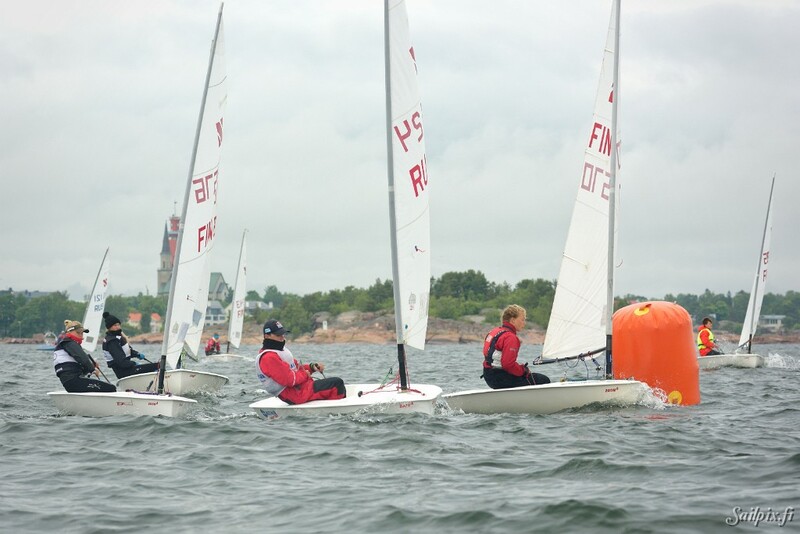 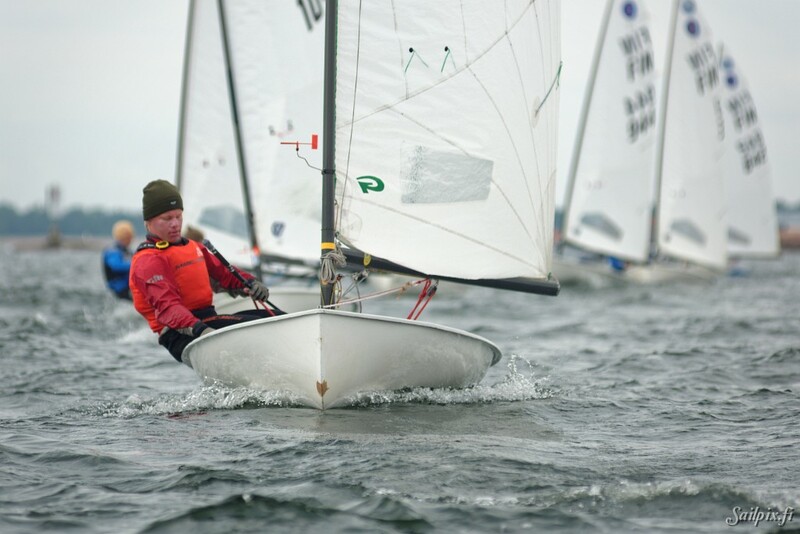 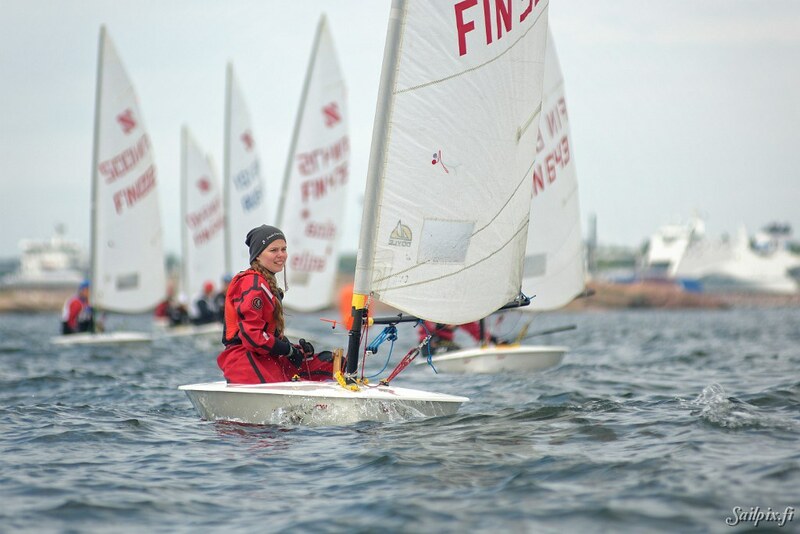 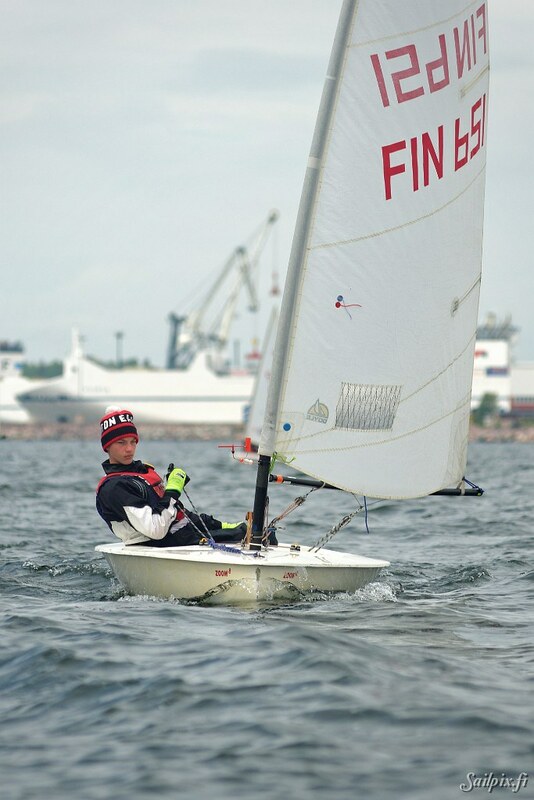 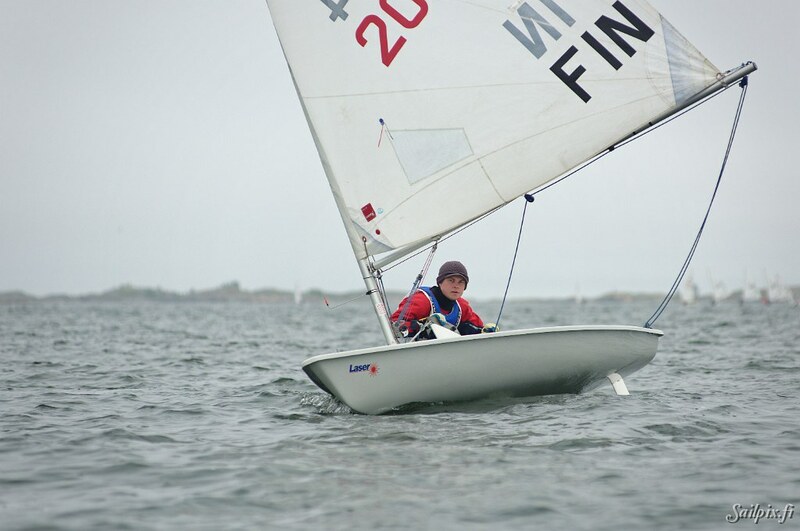 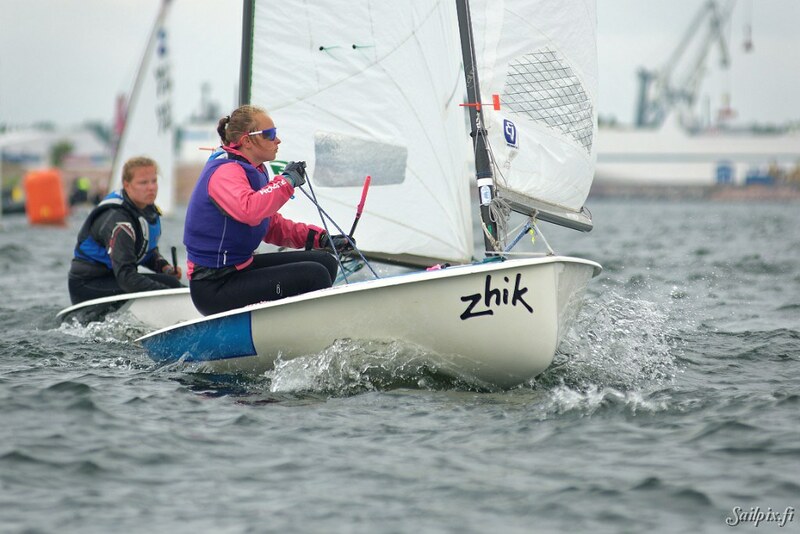 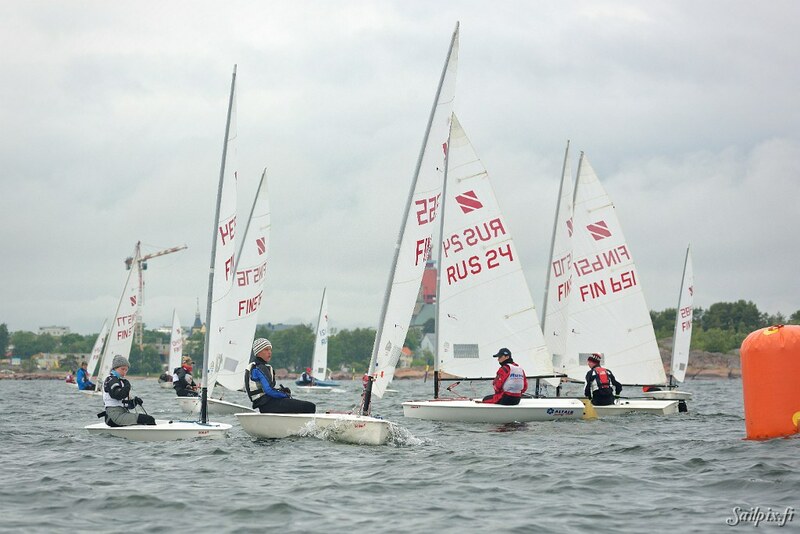 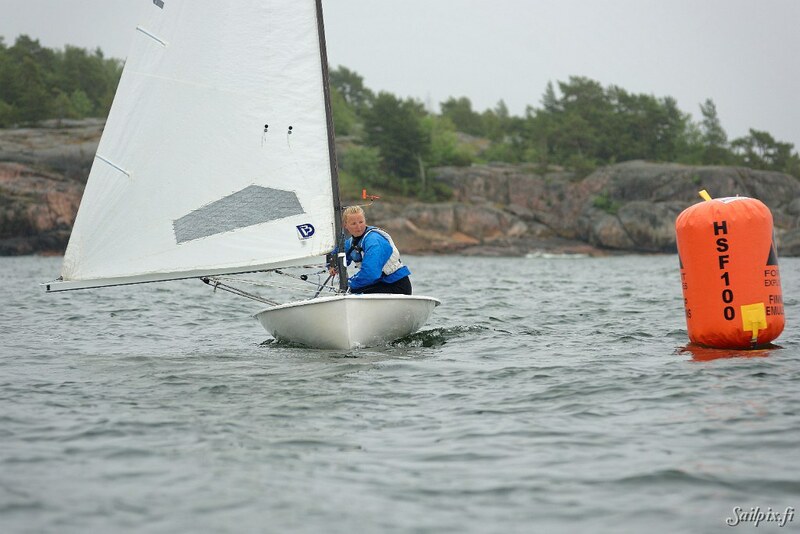 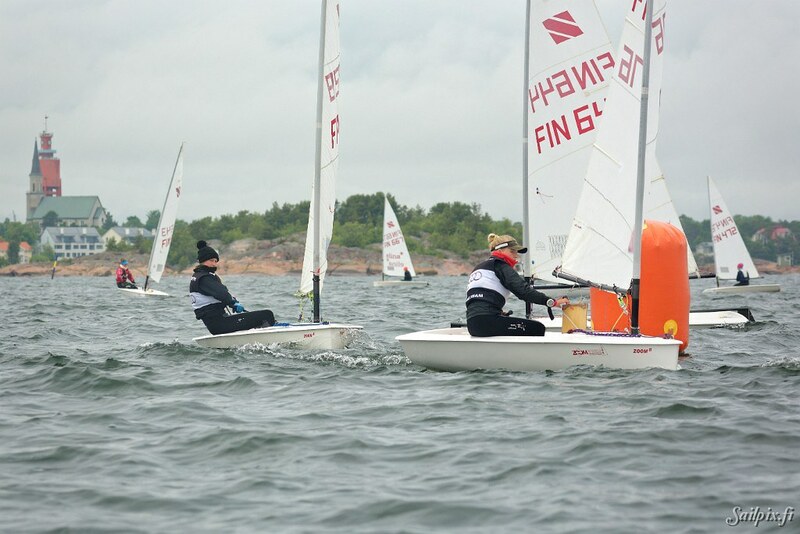 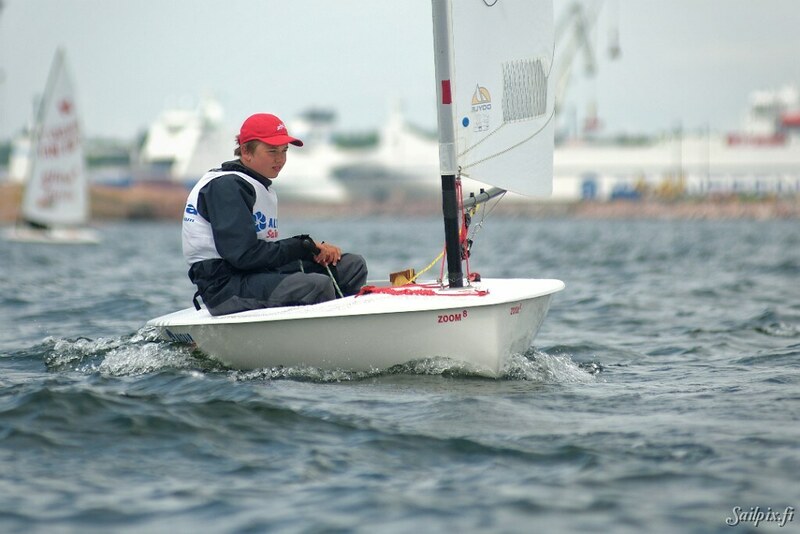 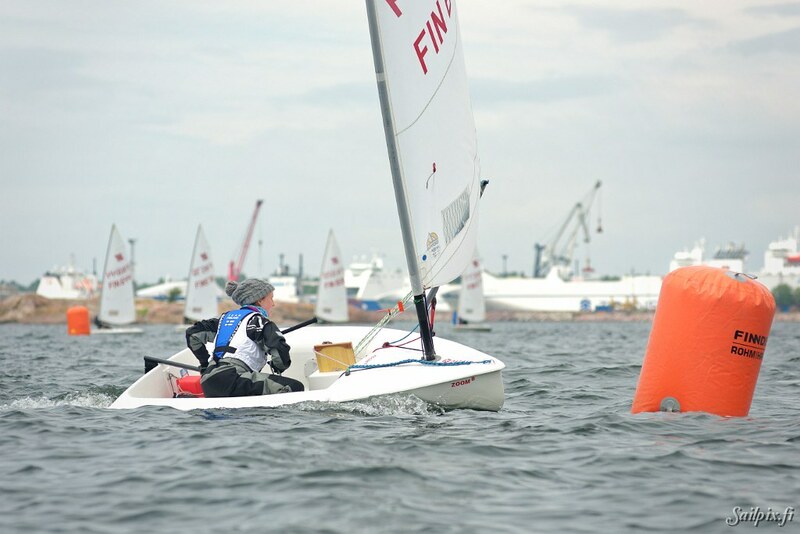 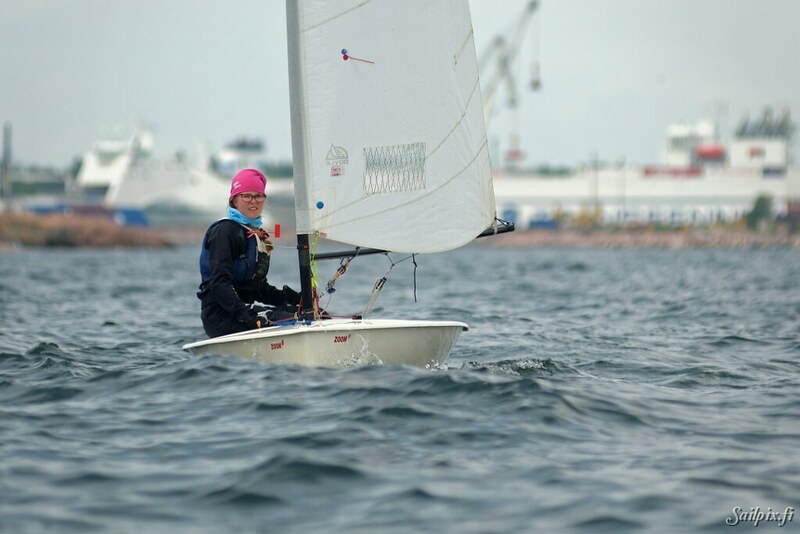 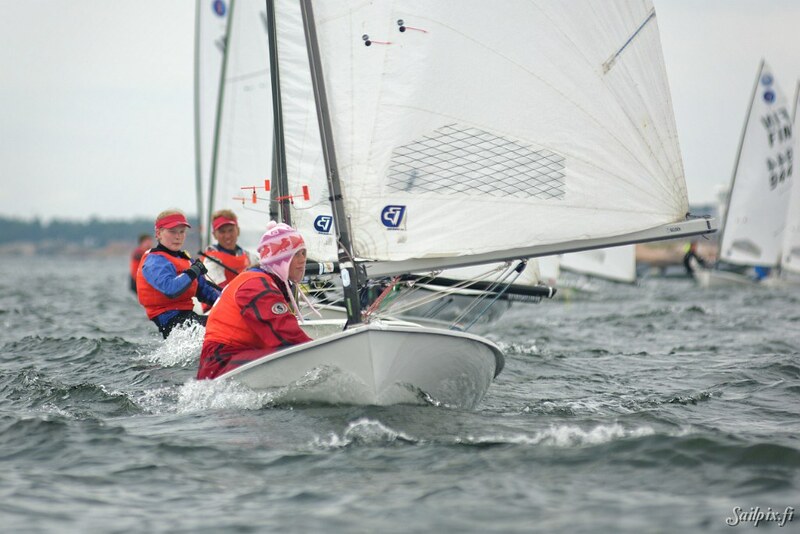 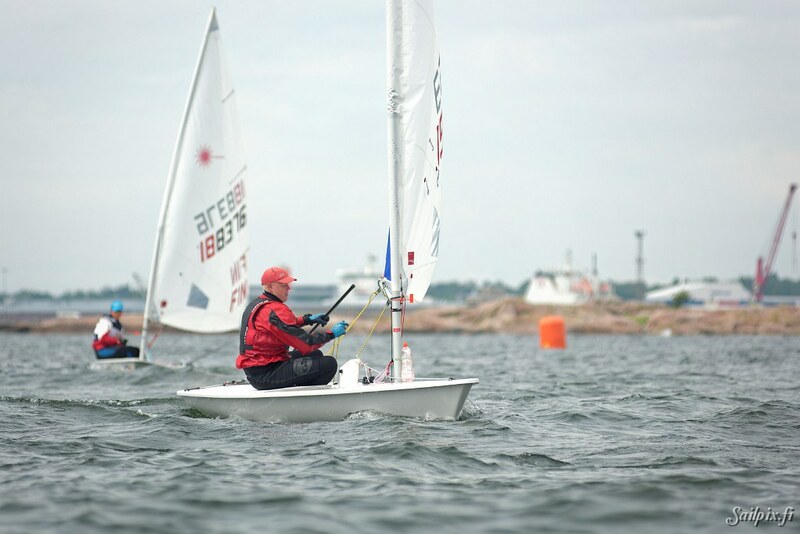 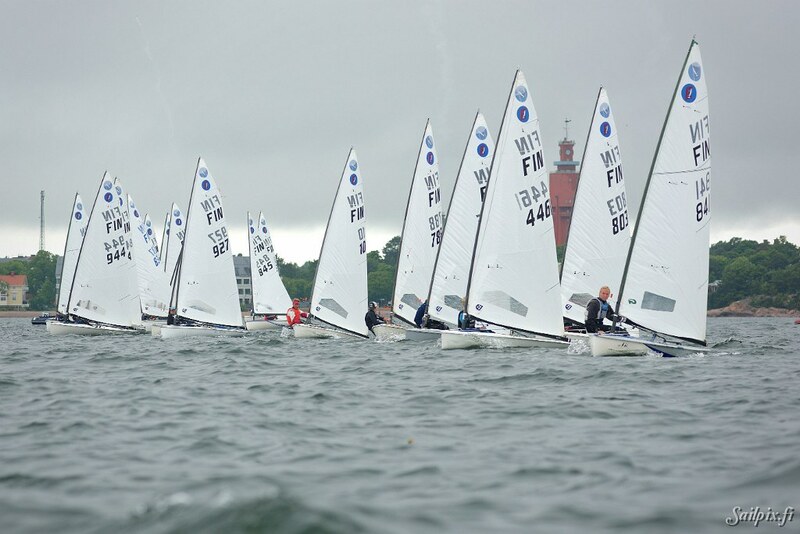 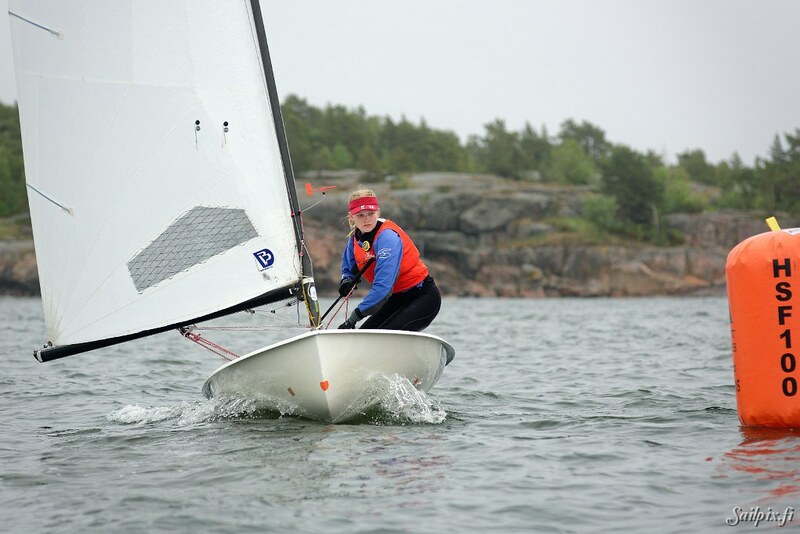 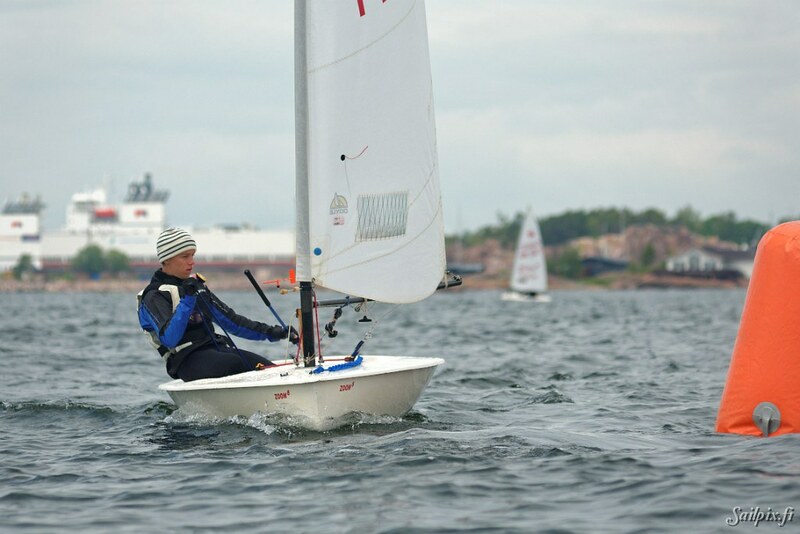 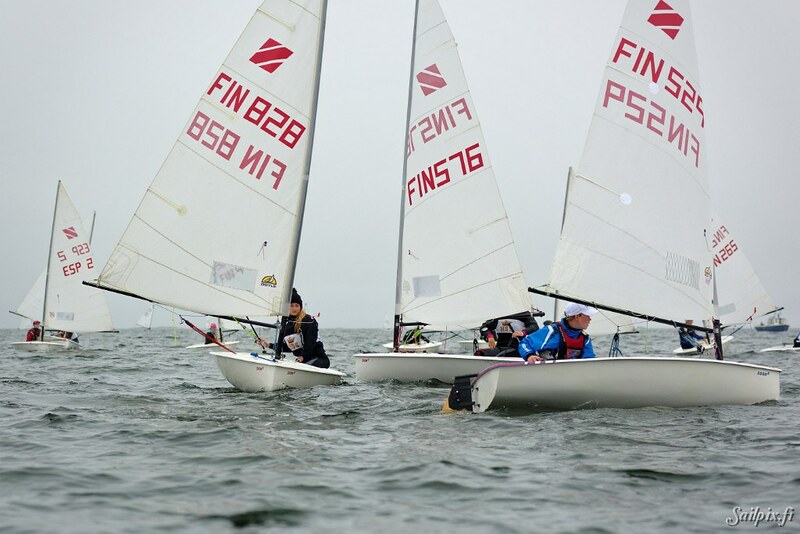 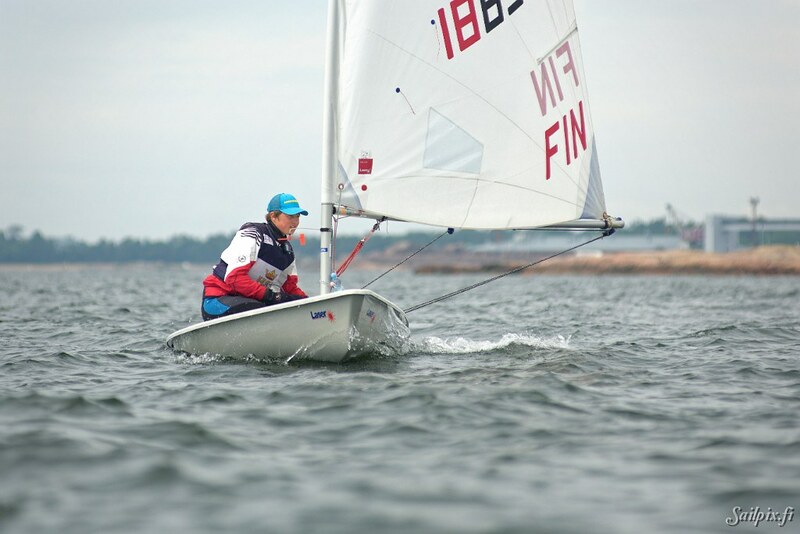 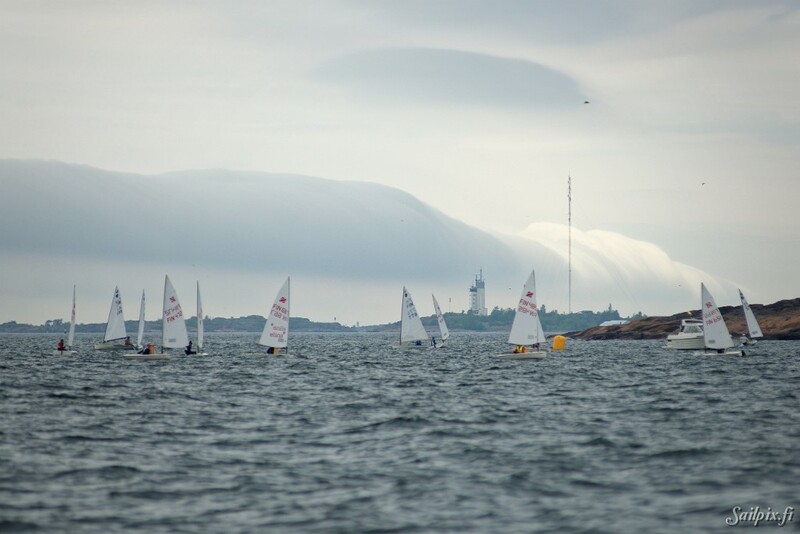 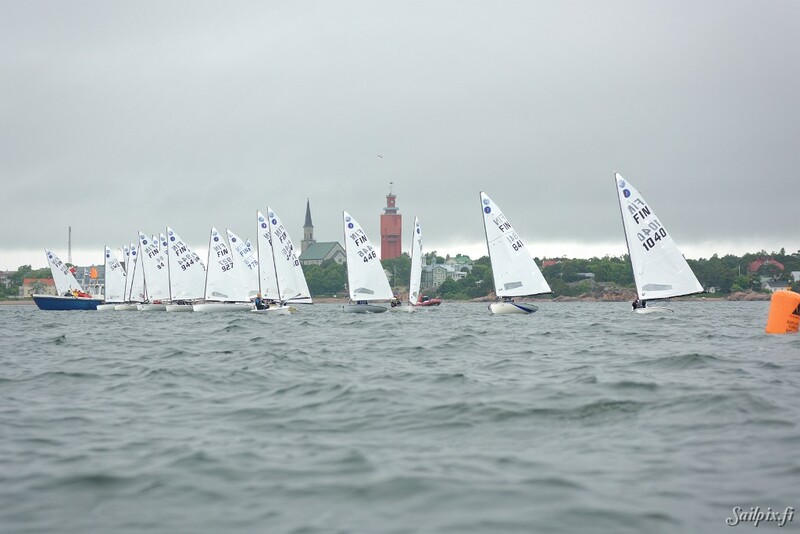 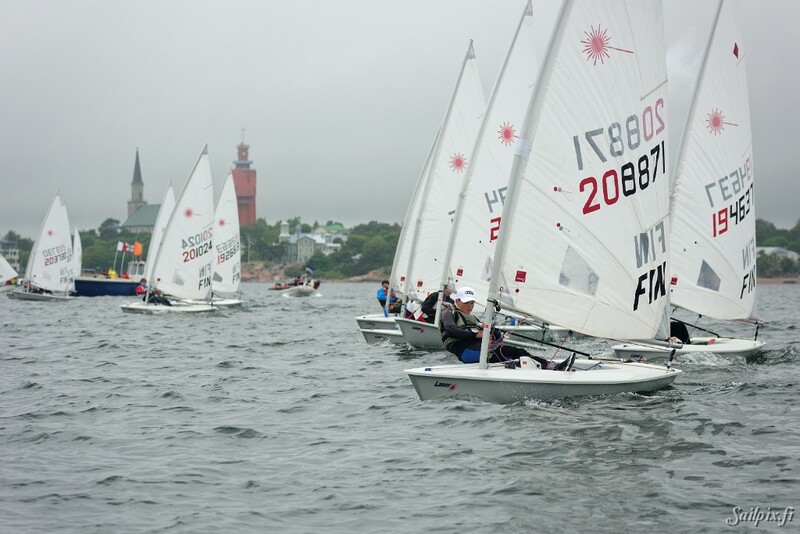 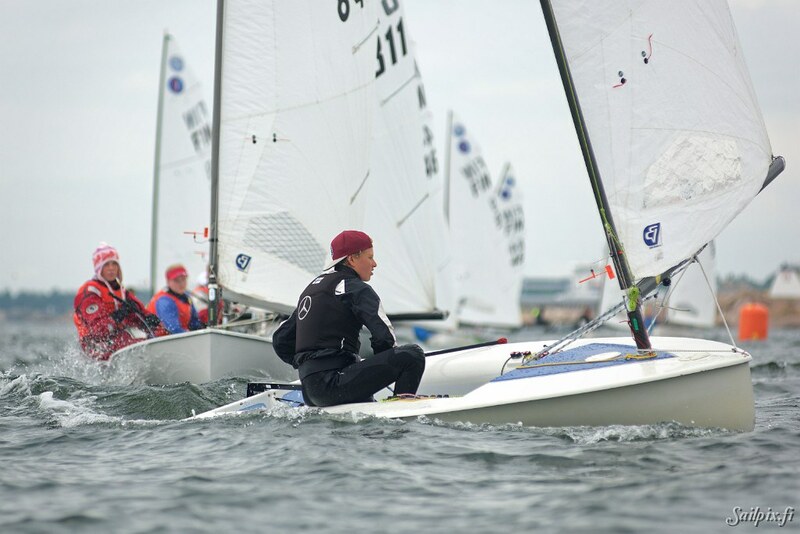 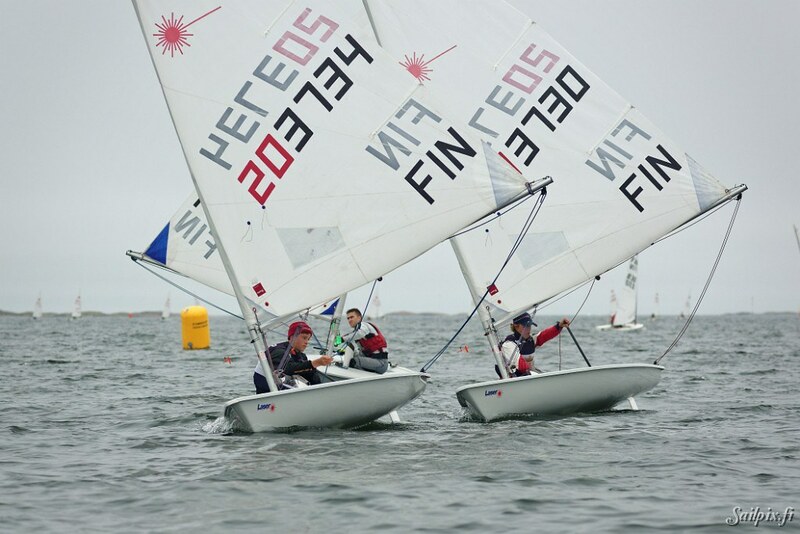 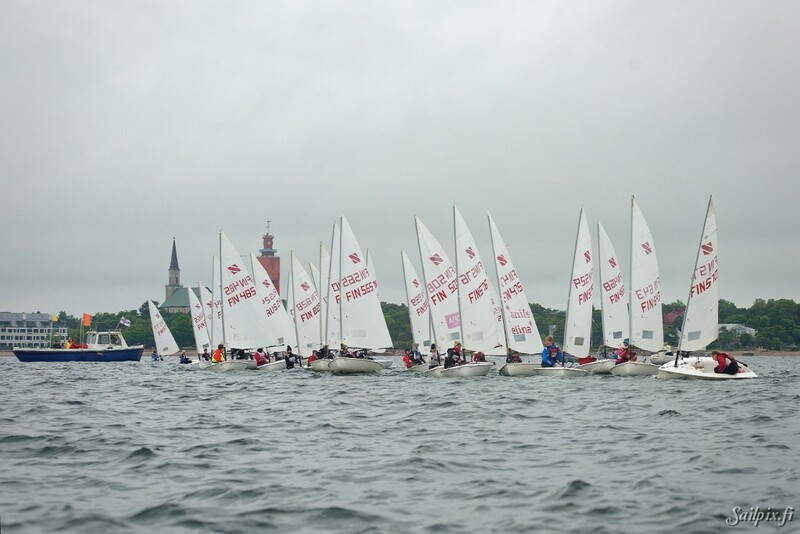 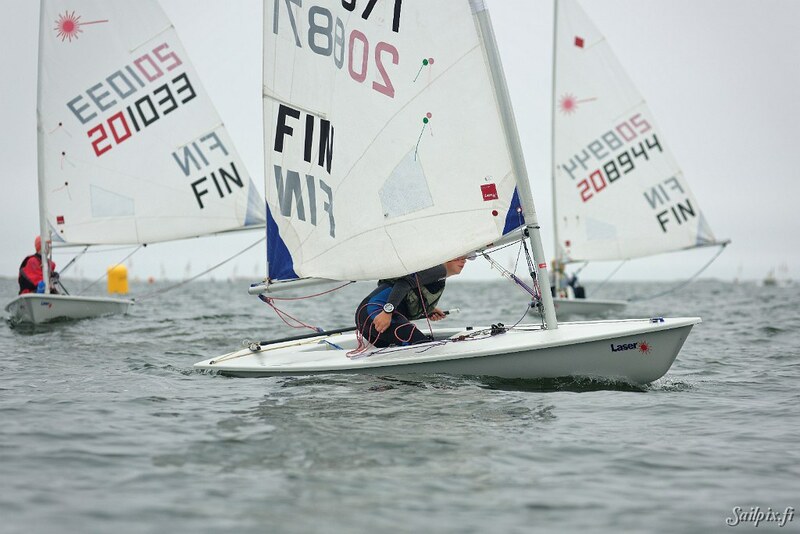 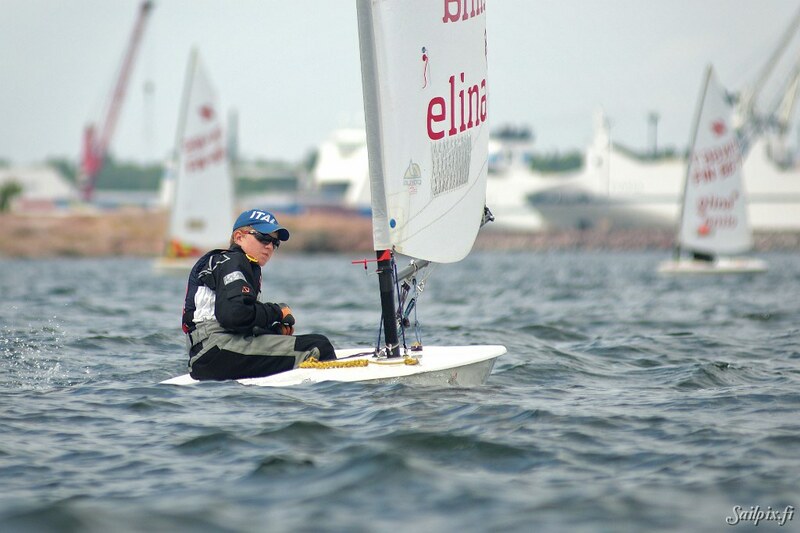 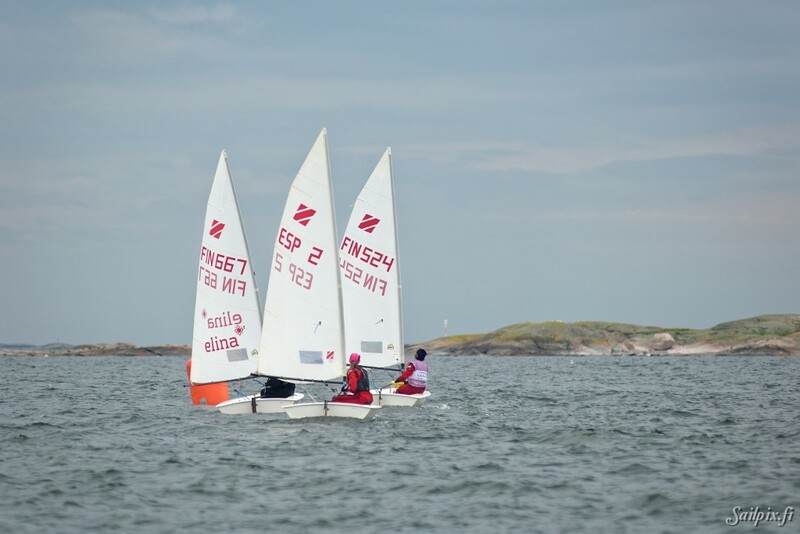 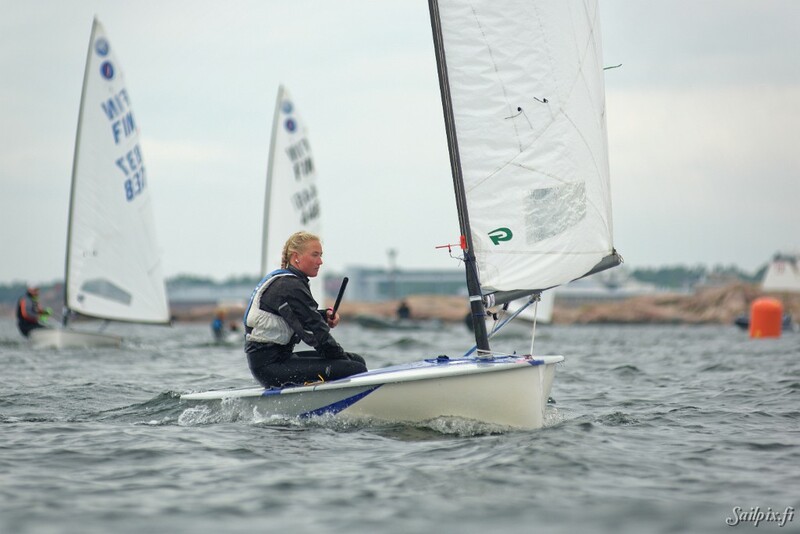 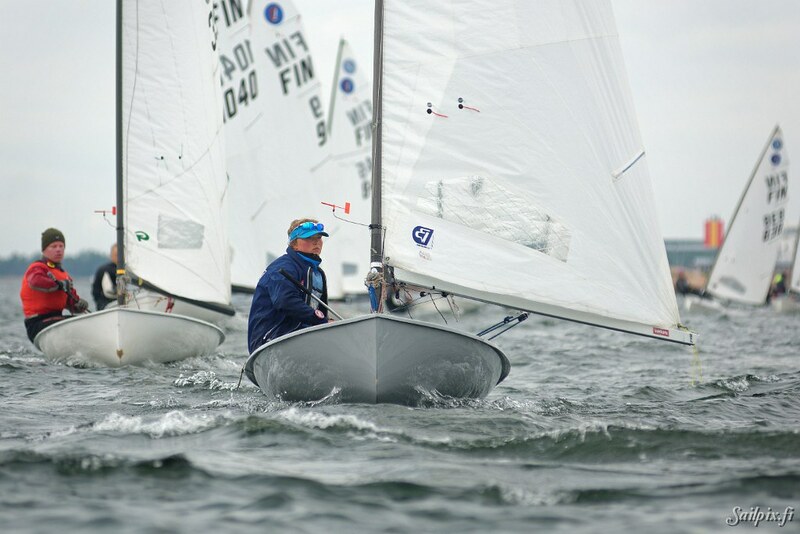 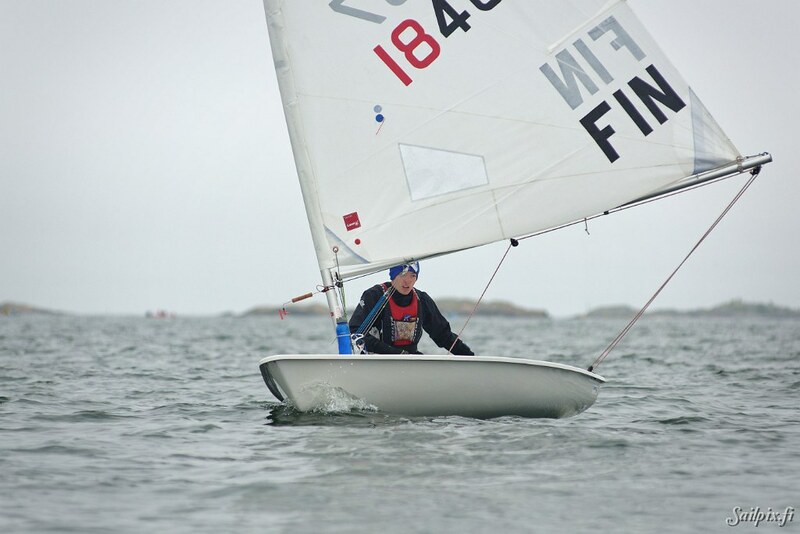 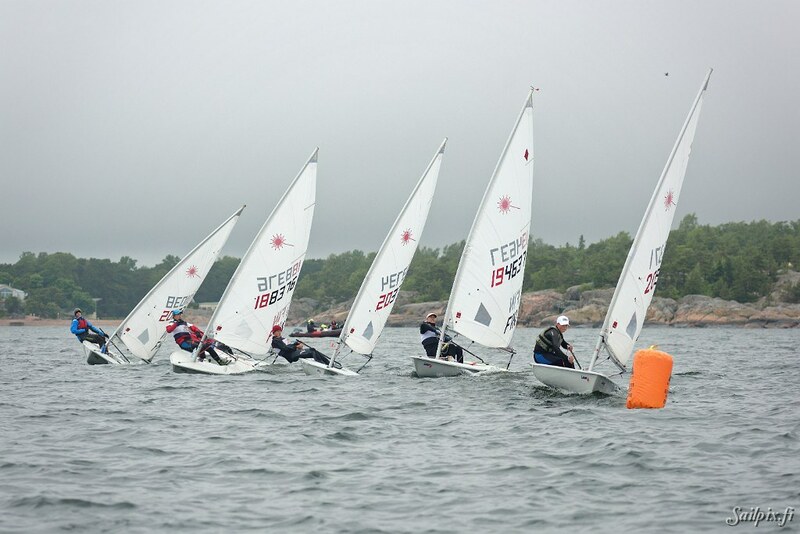 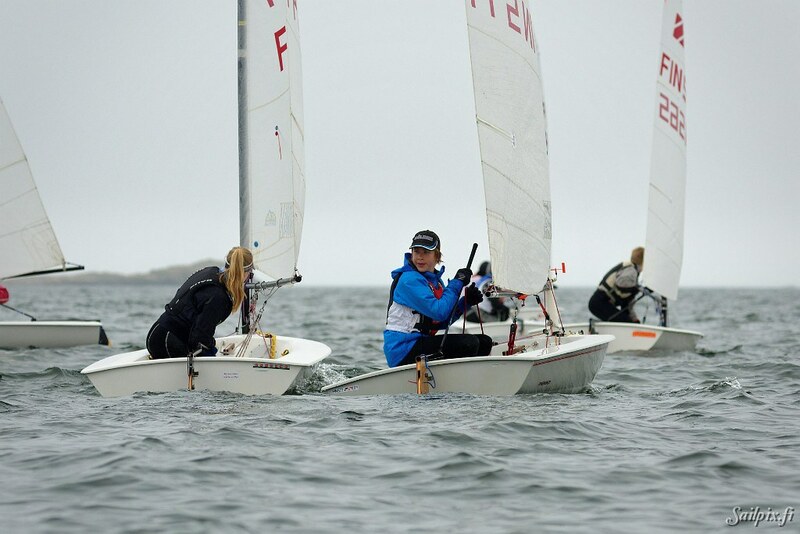 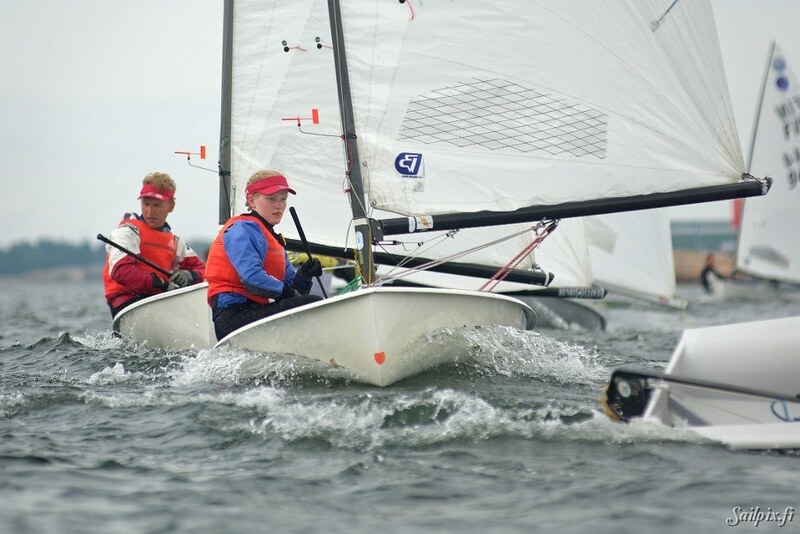 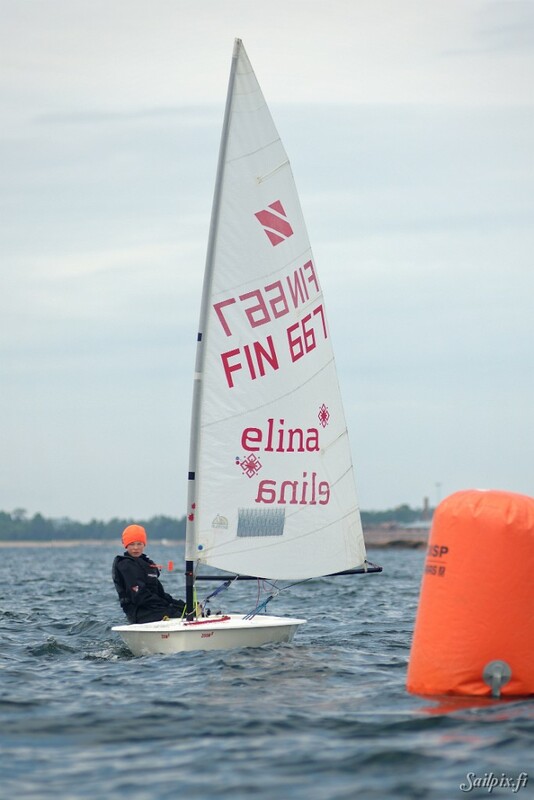 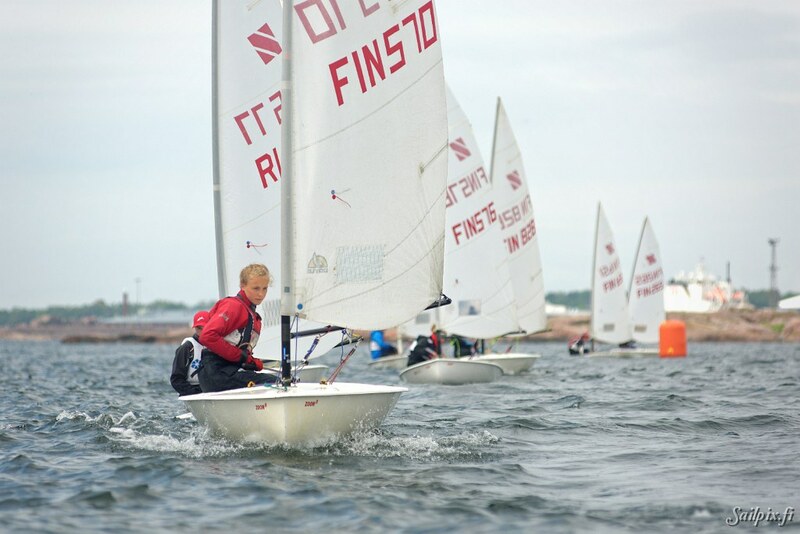 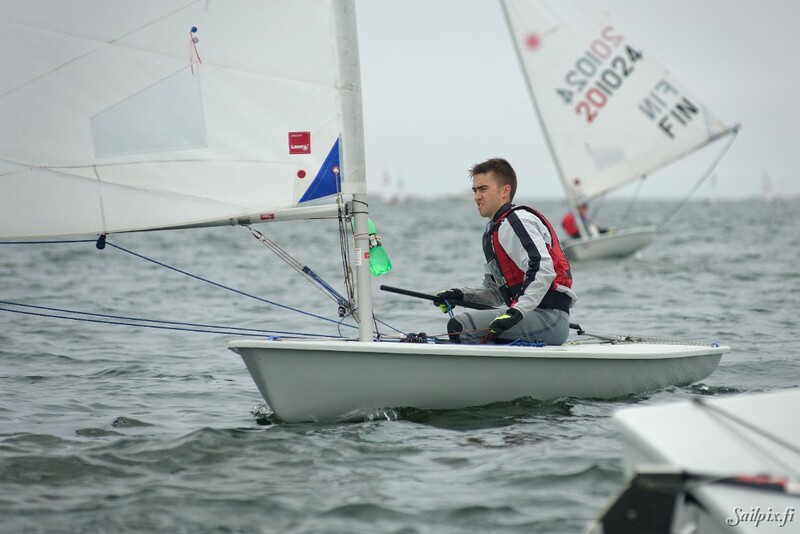 Laser Radial, Laser 4.7, Europe and Zoom8 class dinghies training camp and weekend regatta organized by the most Southern sailing club in Finland, Hangö Segelförening (HSF). 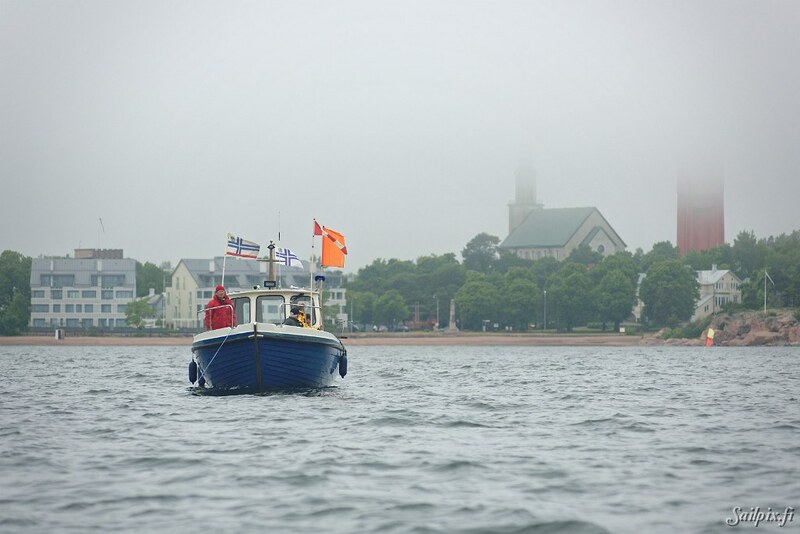 The club is celebrating it’s 110-year anniversary in 2016. 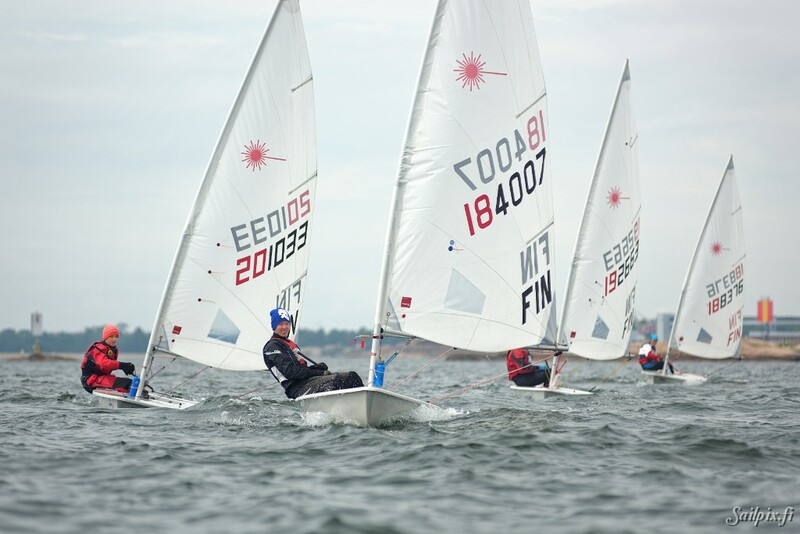 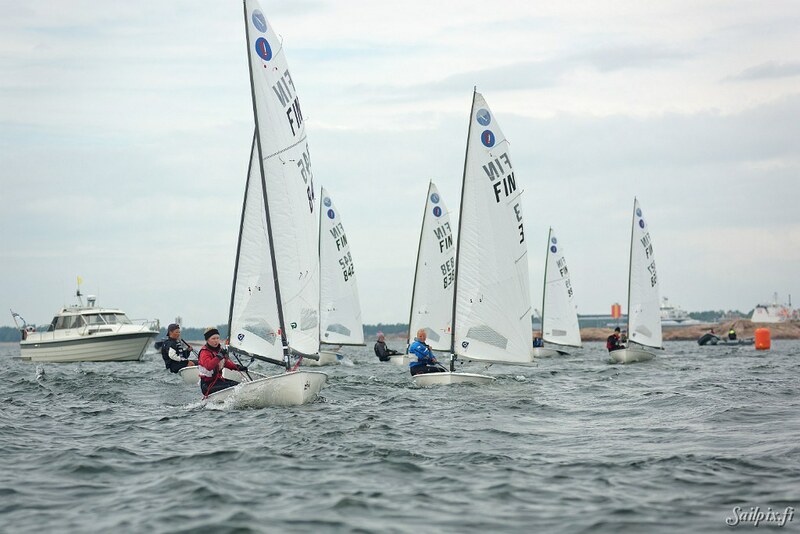 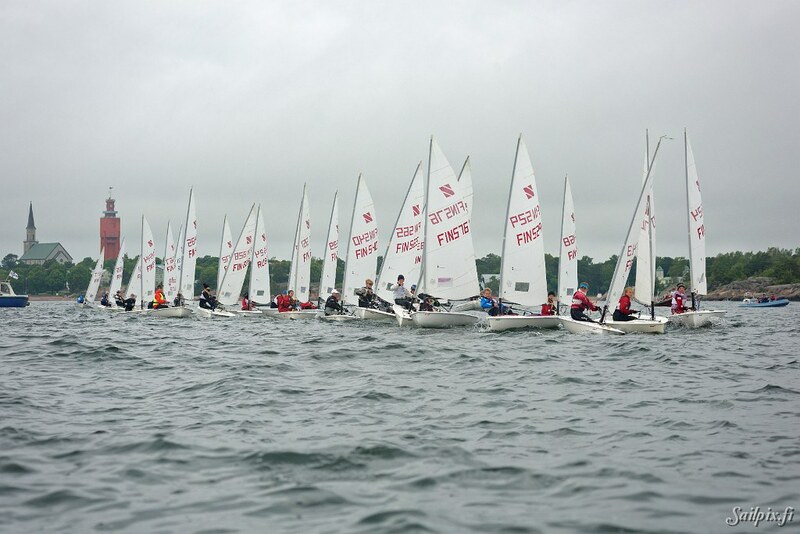 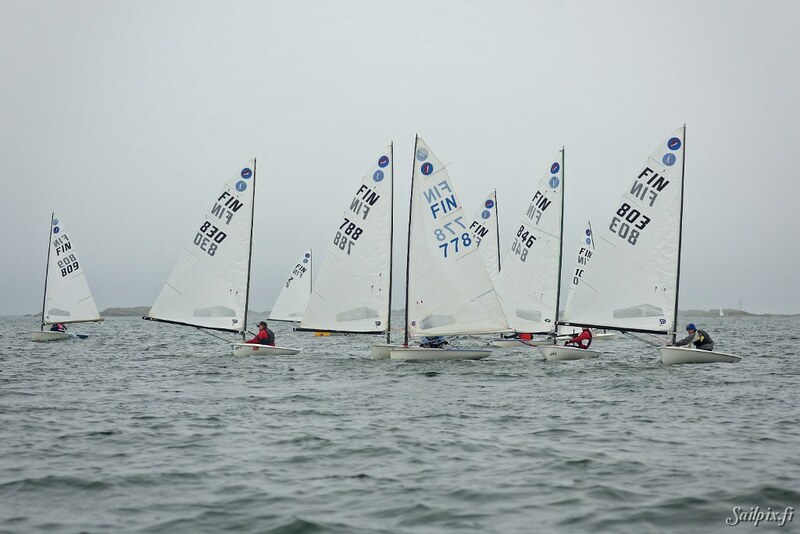 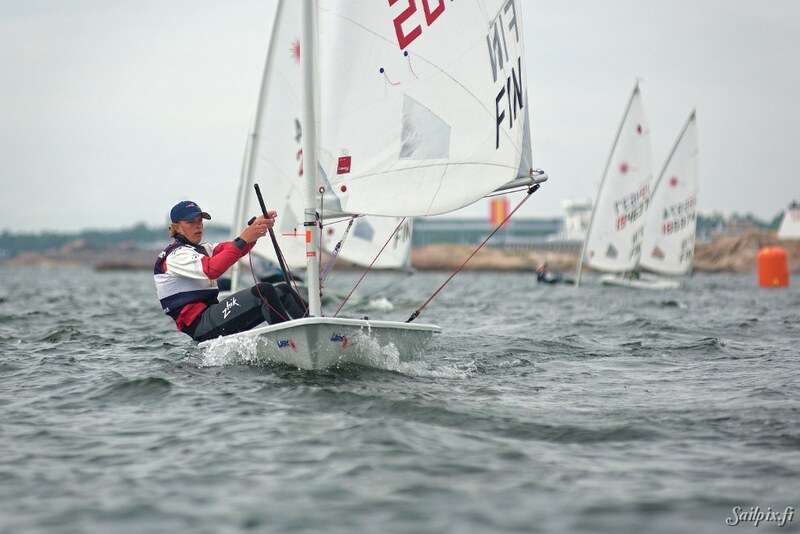 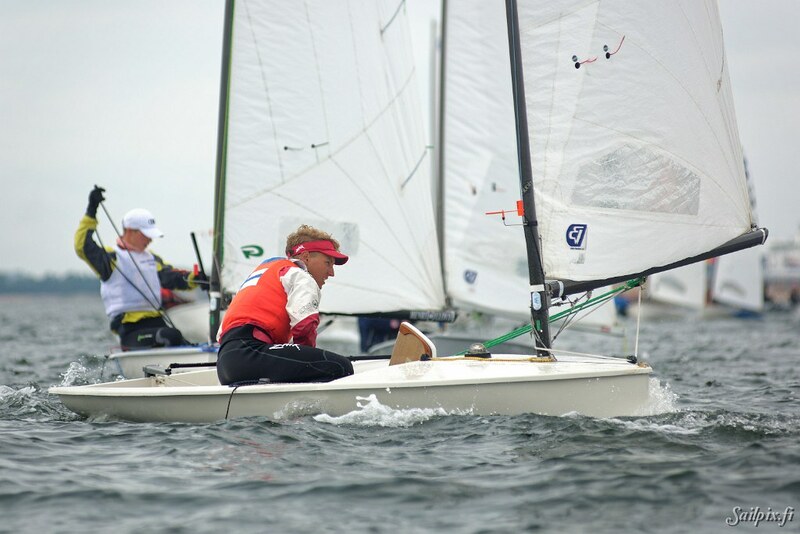 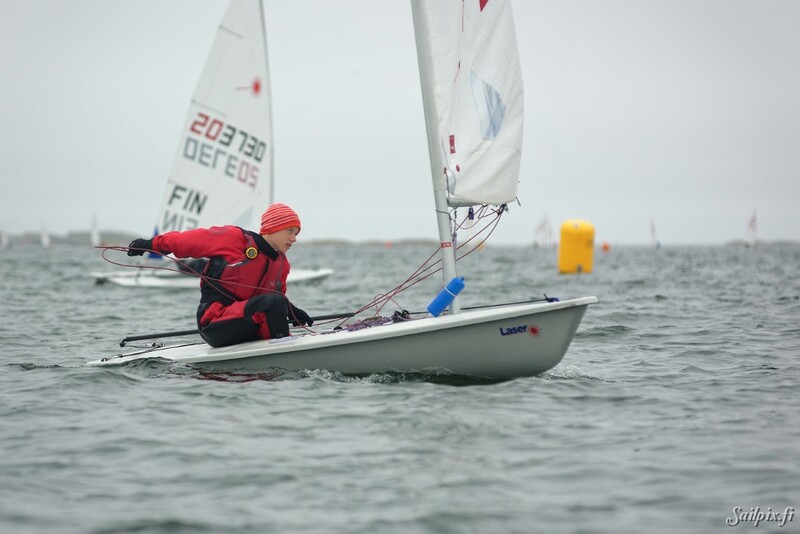 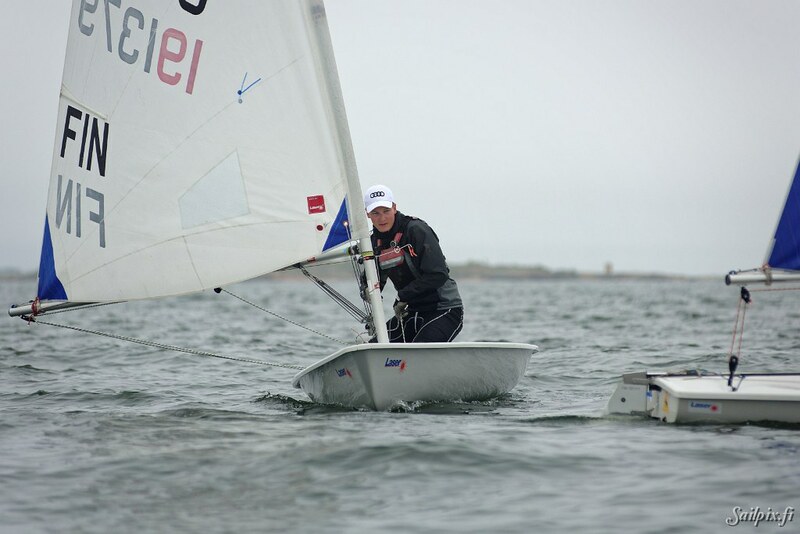 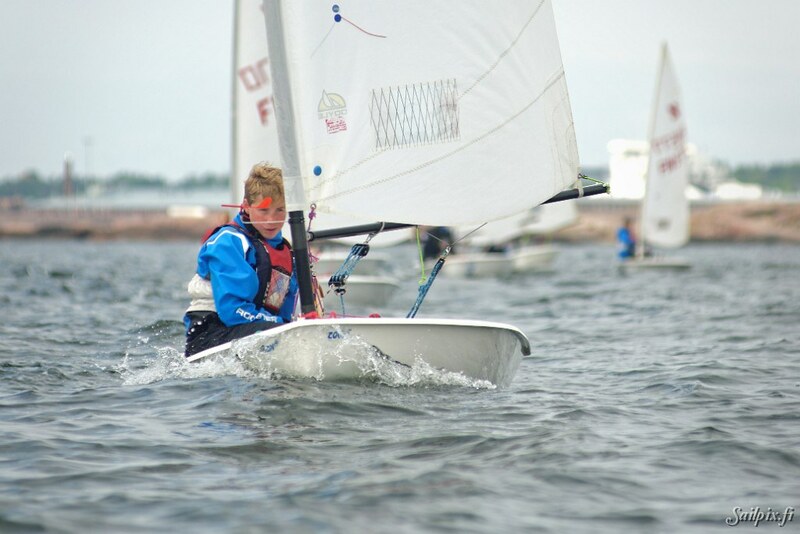 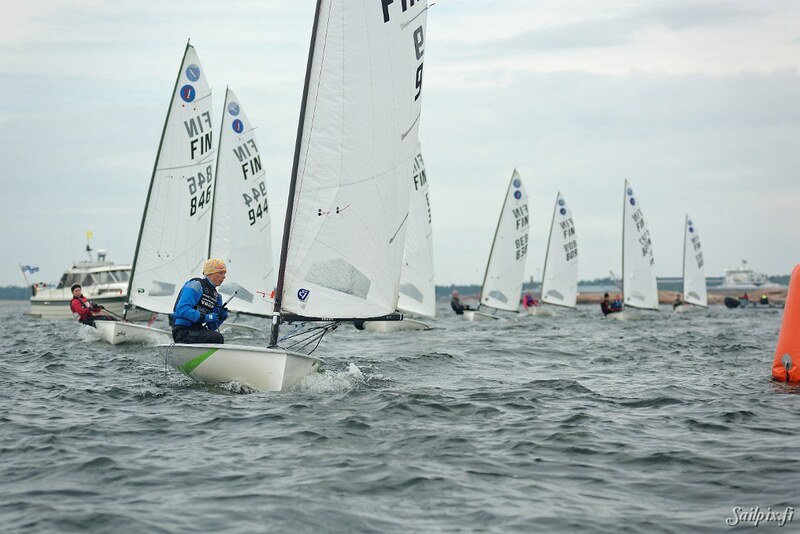 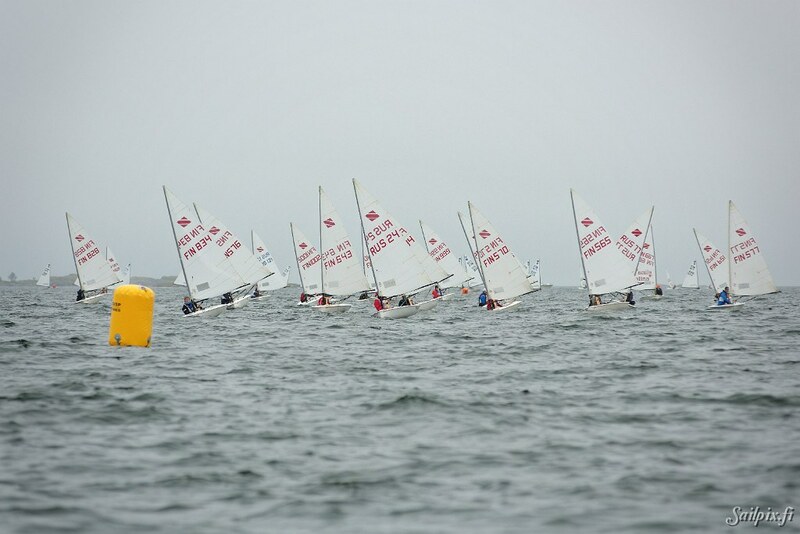 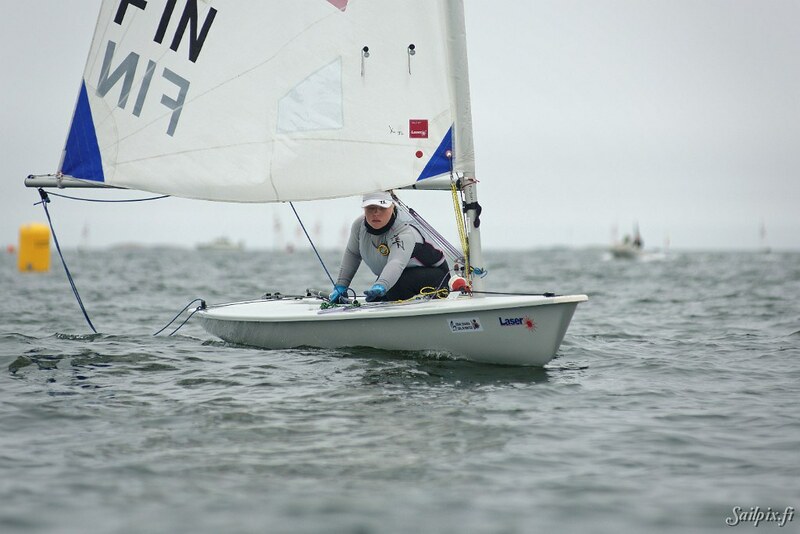 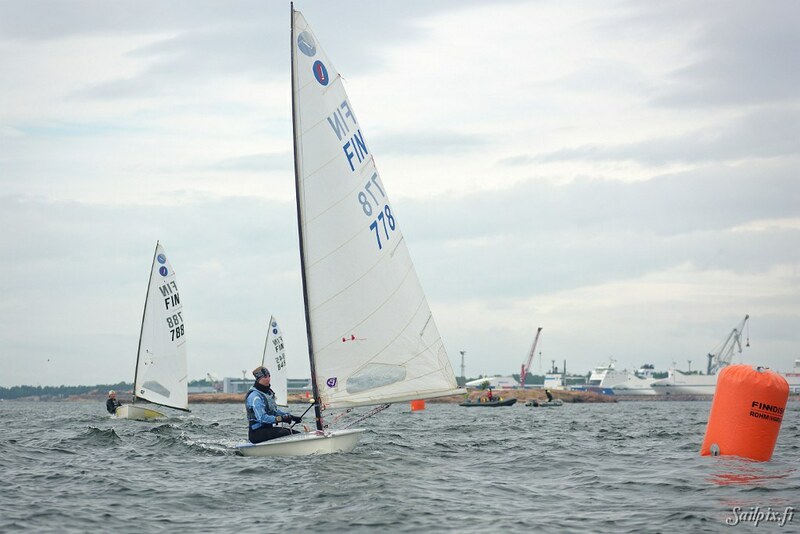 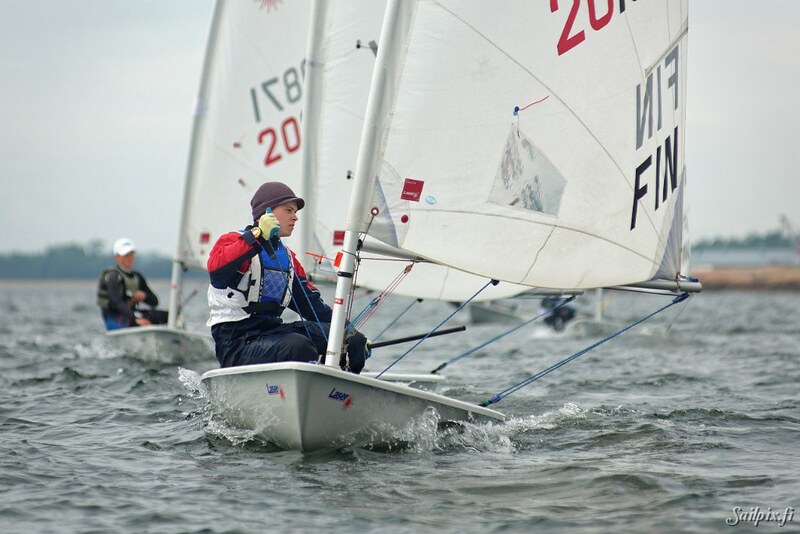 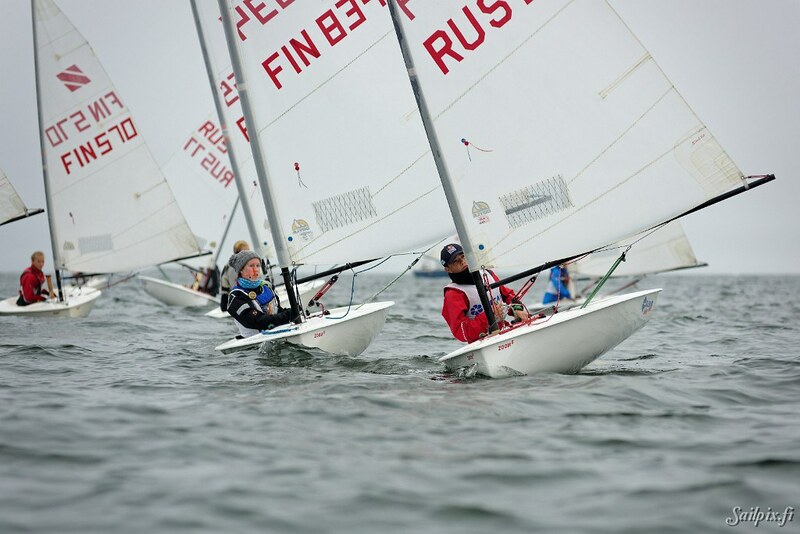 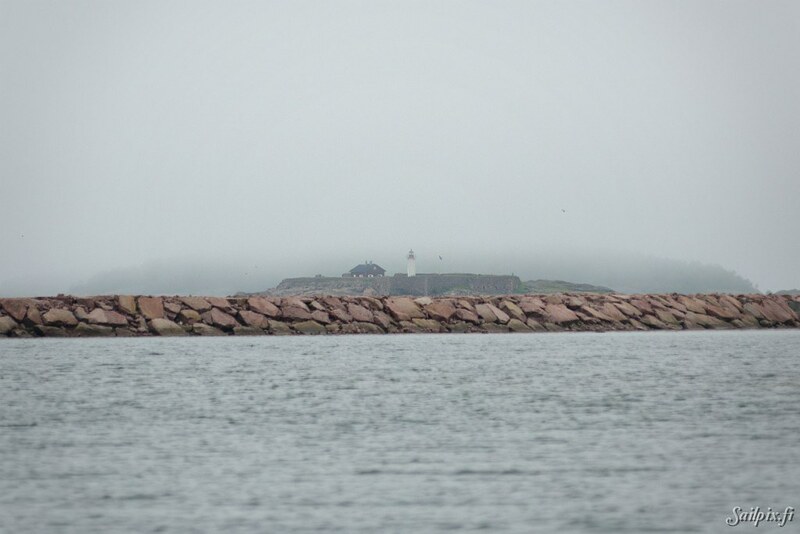 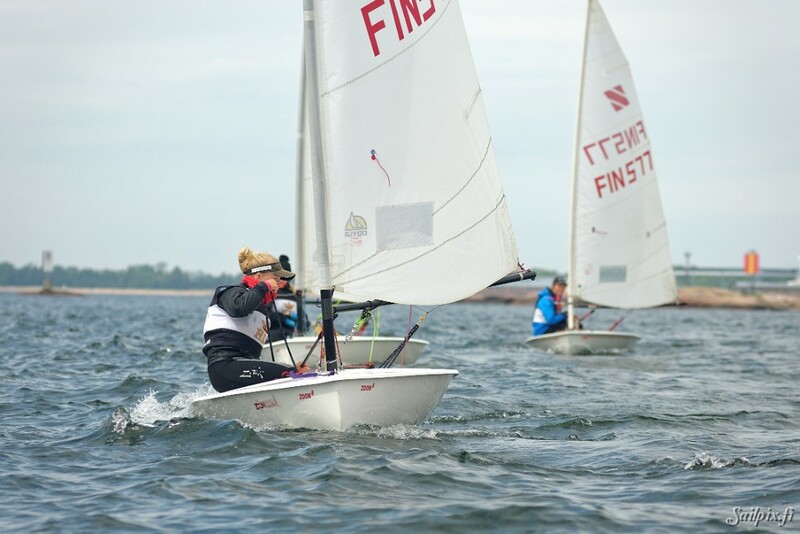 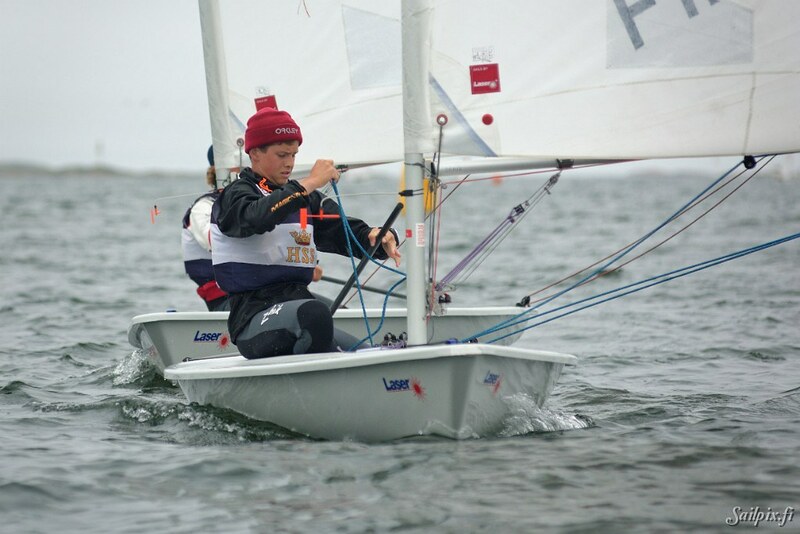 Photos from Saturday, with many individual photos of the brave junior sailors.